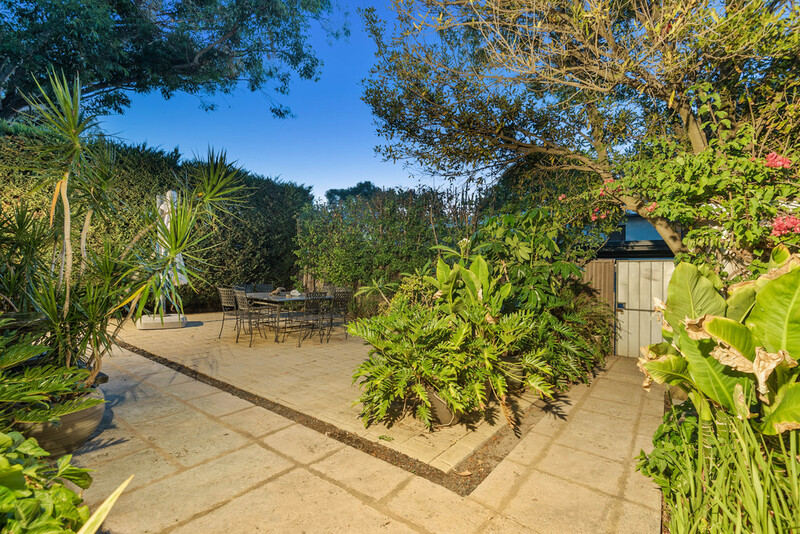 Between the Beach and the City! 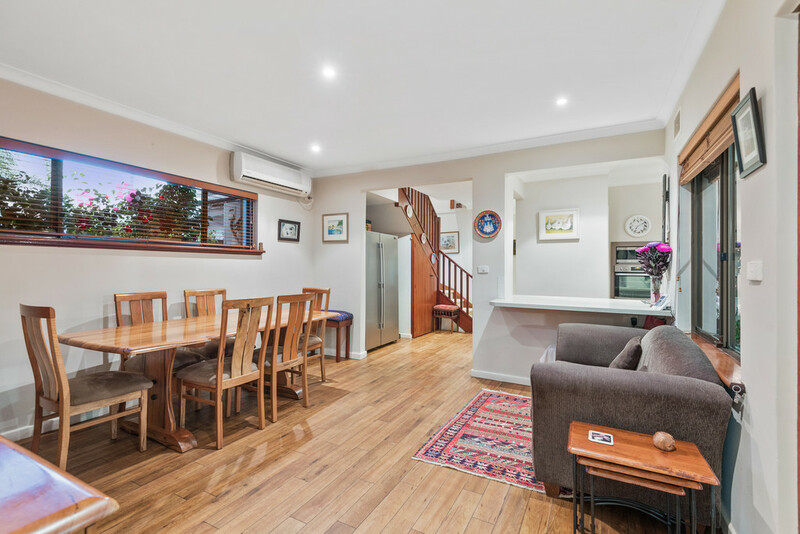 Only a short stroll to Jolimont Lake and Henderson Park and lovingly restored to be a modern family home, this four bedroom residence offers an abundance of homely charm, with everything the busy family needs in 2018, it's 49 Jersey Street. 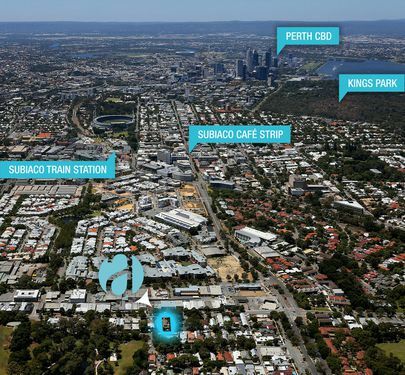 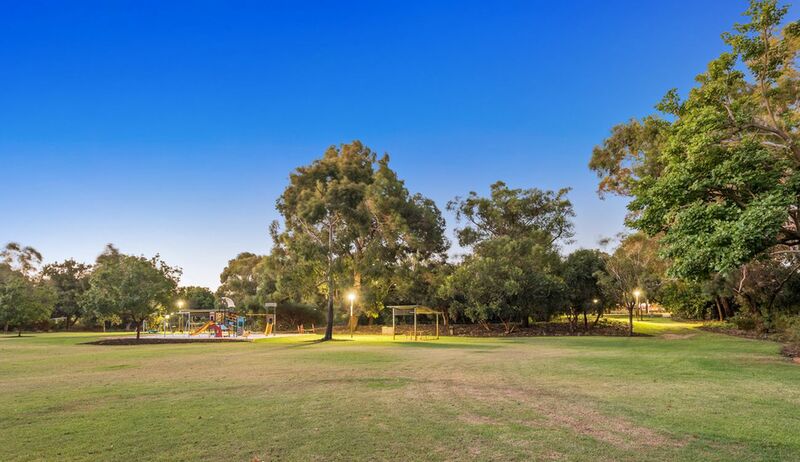 Just outside the city and only a short drive to the newly developed City Beach, with great schools in every direction and plenty of social options to keep you entertained, Jolimont has been one of Perth's best kept secrets for space and convenience loving families that would rather stay close to the action. 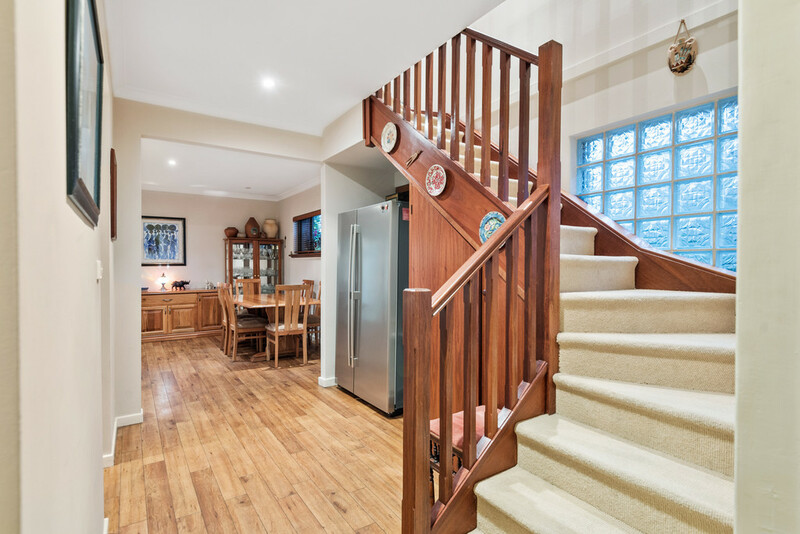 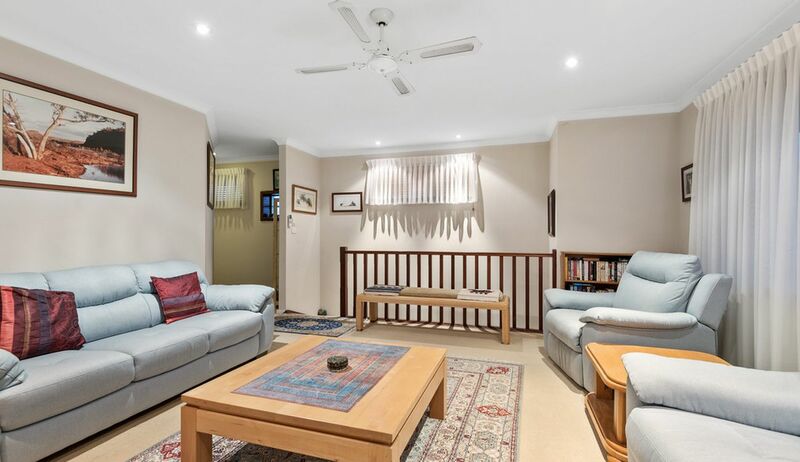 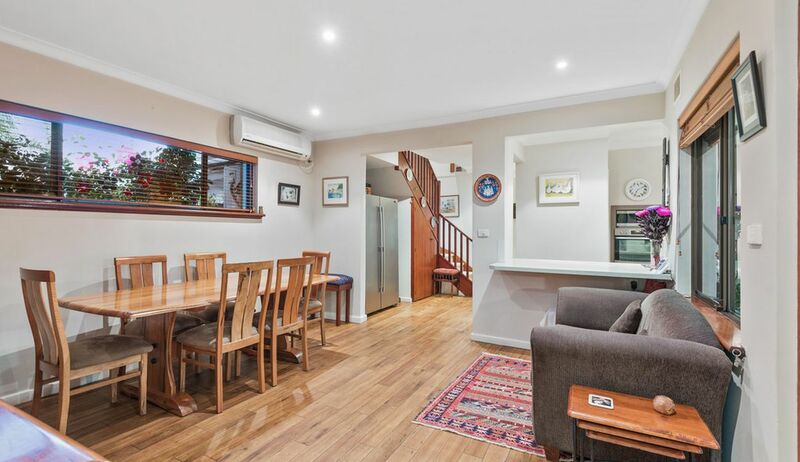 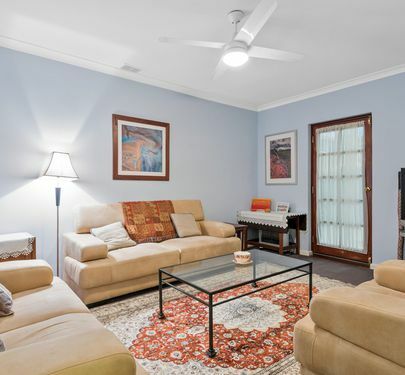 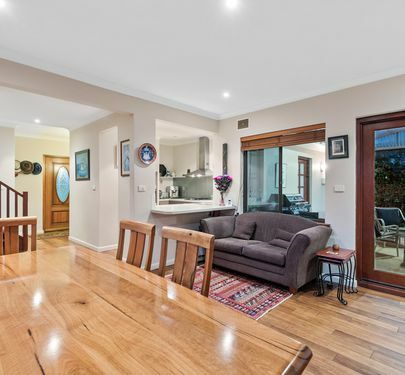 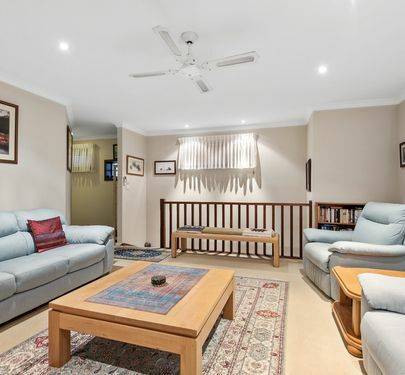 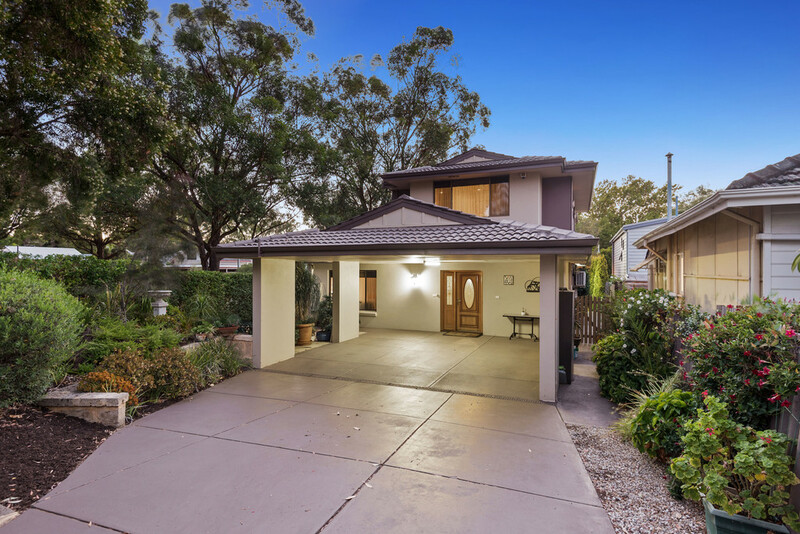 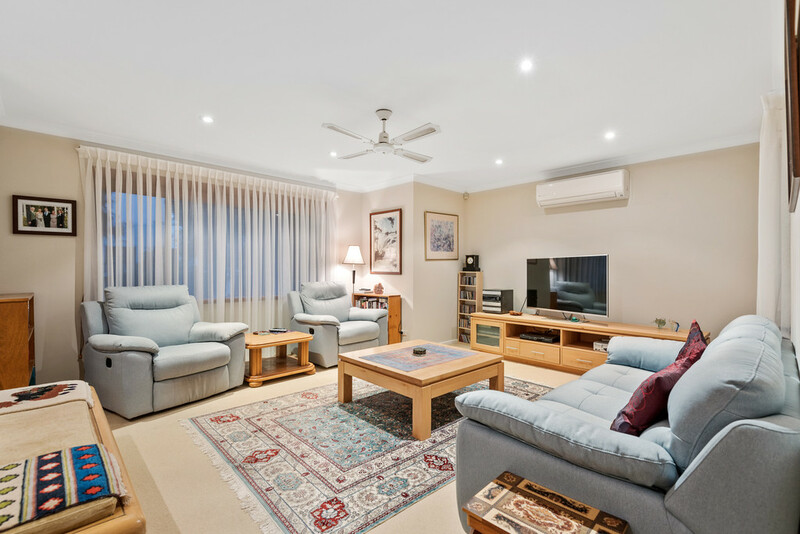 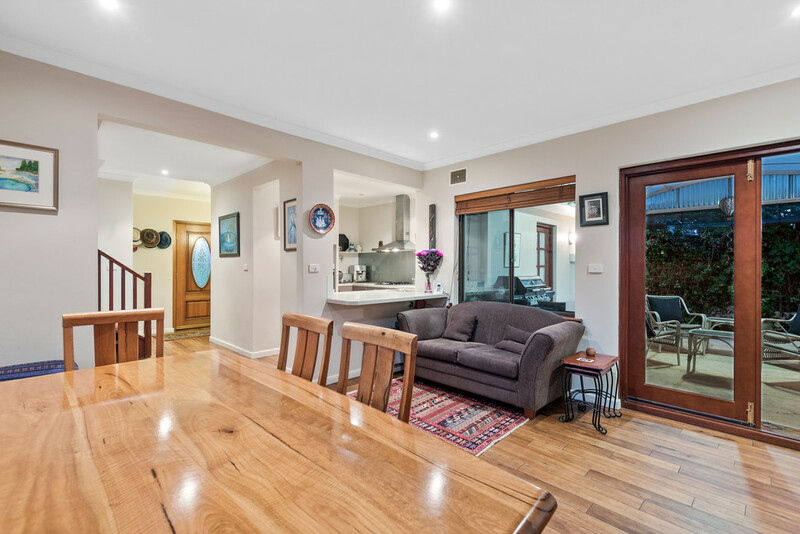 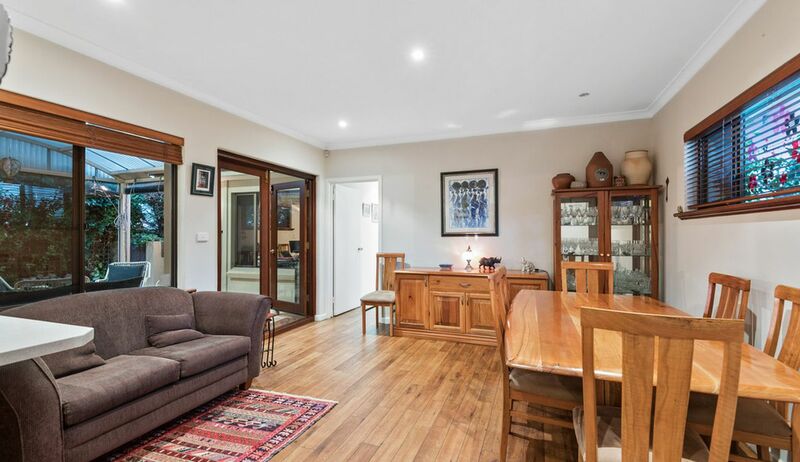 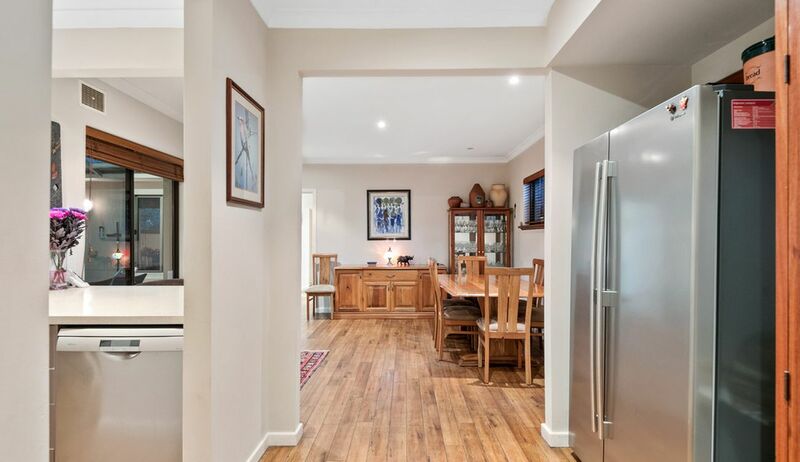 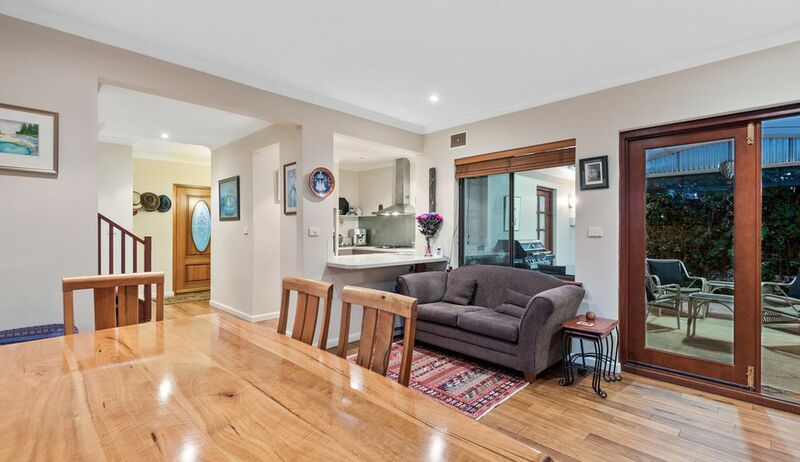 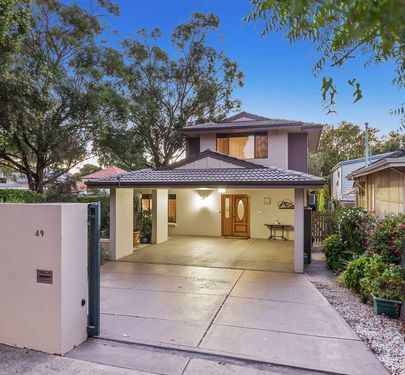 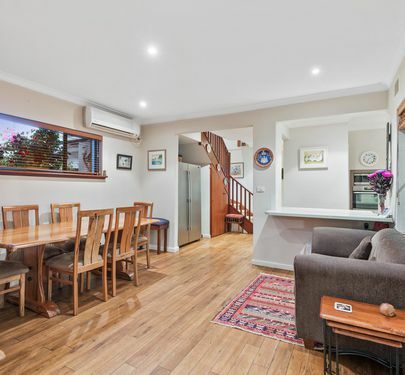 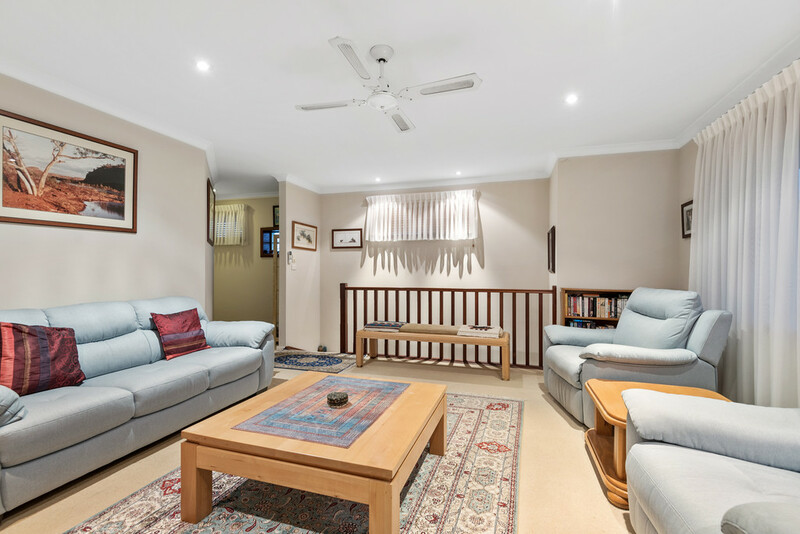 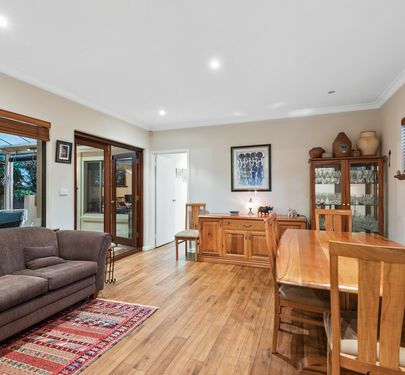 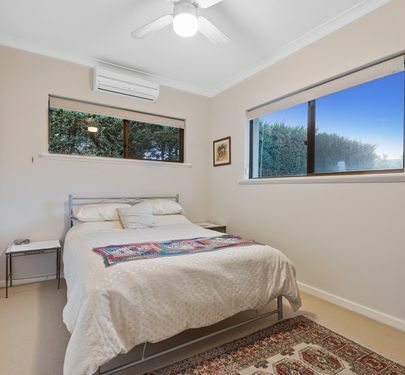 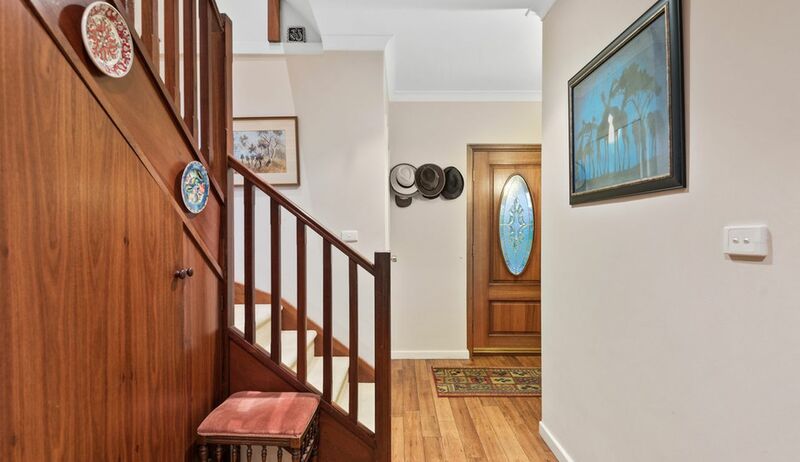 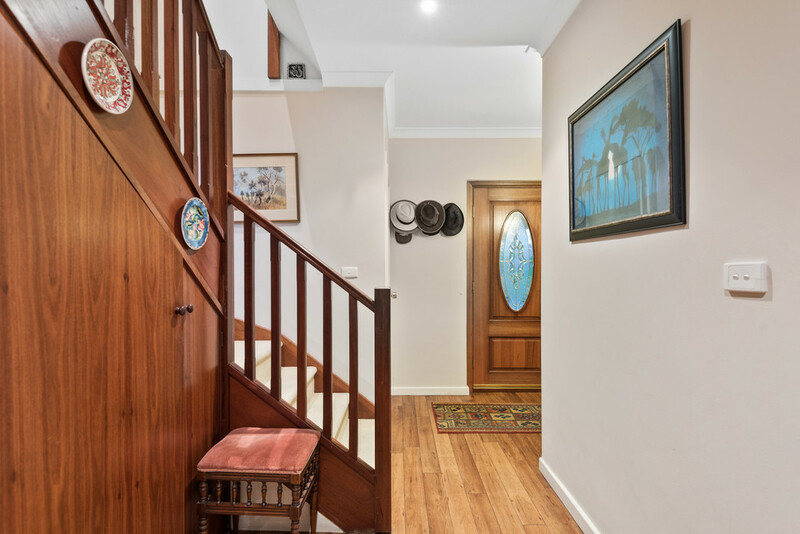 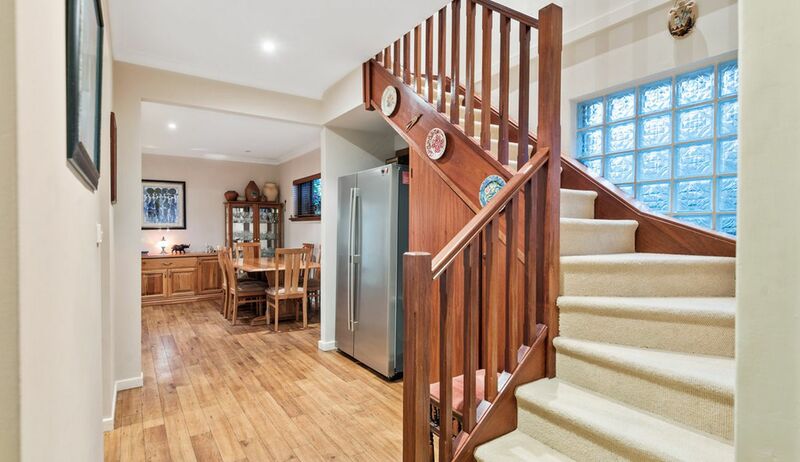 Step inside to enjoy warm timber look floors that set the tone for a humble family home early, a comfortable games room at the front is perfect for the kids to entertain themselves with movies or video games, with plenty of room for their friends. 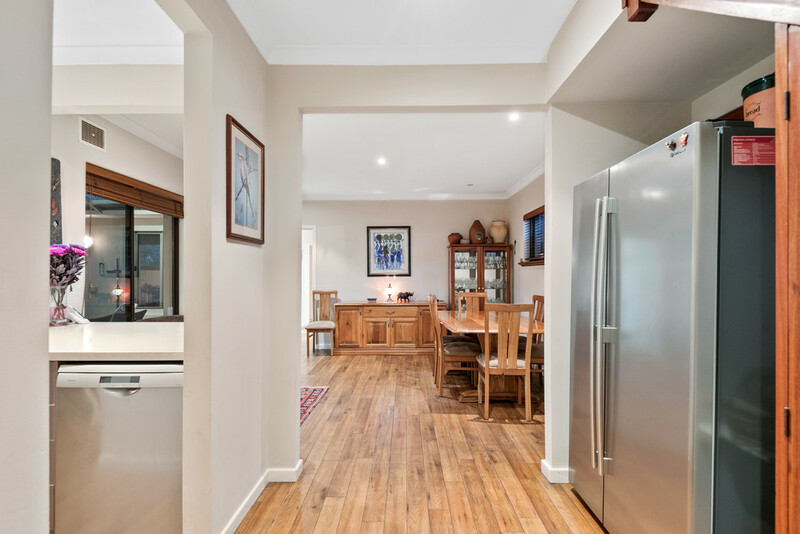 Continue through to enjoy a light and bright open plan living and dining area that is more than enough to host guests for dinner and drinks, or just some quality family time. 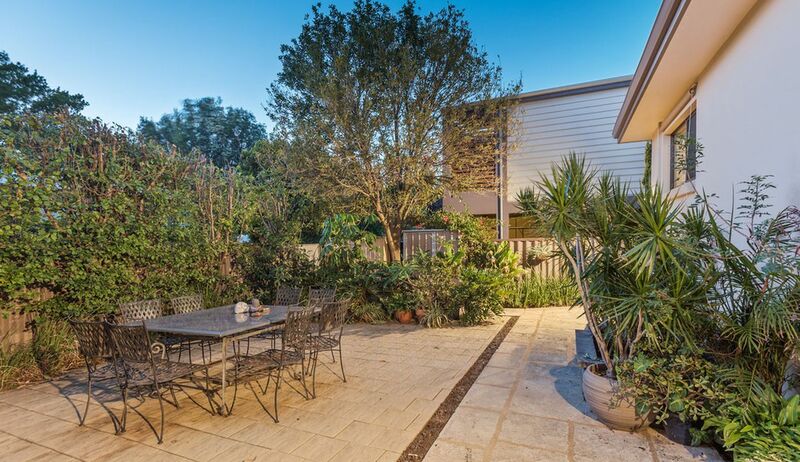 This feeds onto an expansive alfresco area that wraps right around to a huge limestone-clad backyard and yet another courtyard. 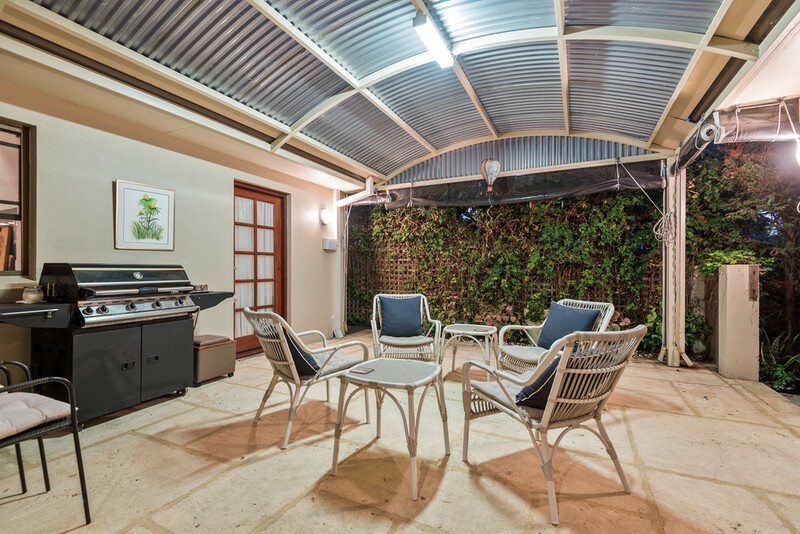 Needless to say you will have plenty of low-maintenance outdoor space for summer entertaining. 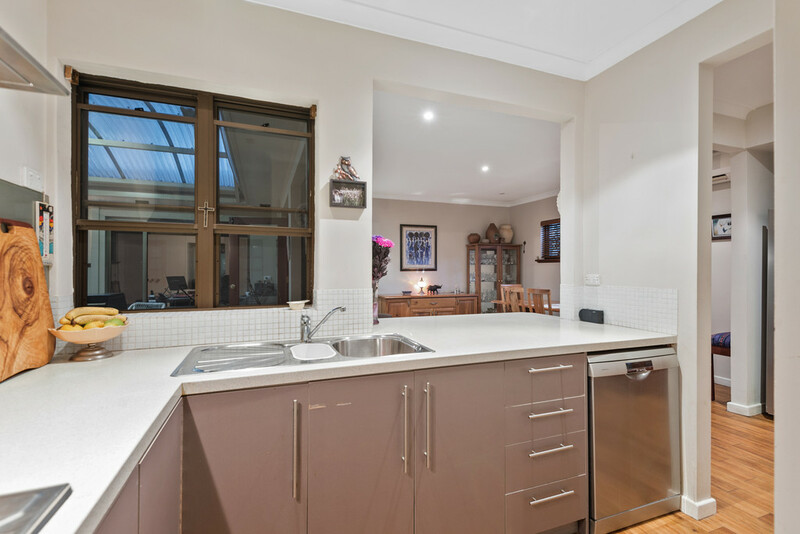 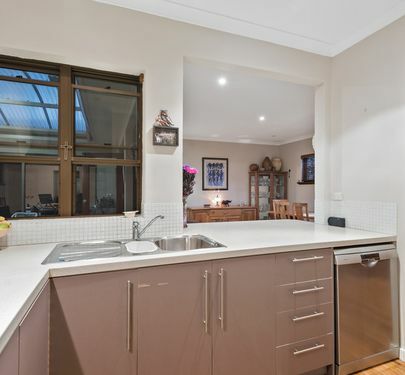 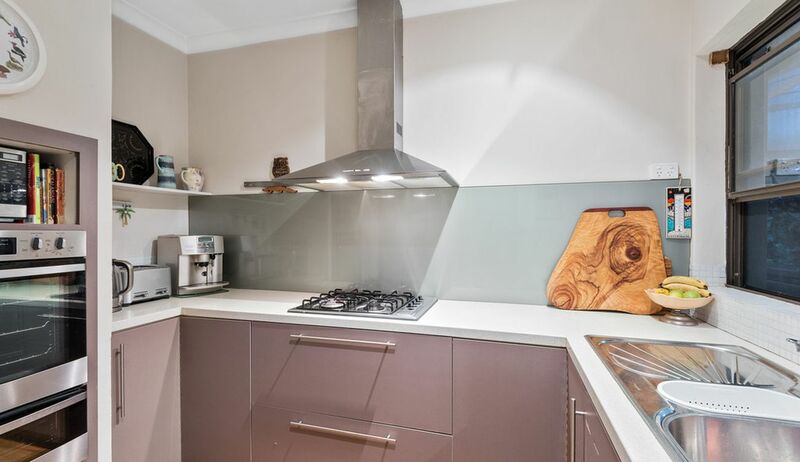 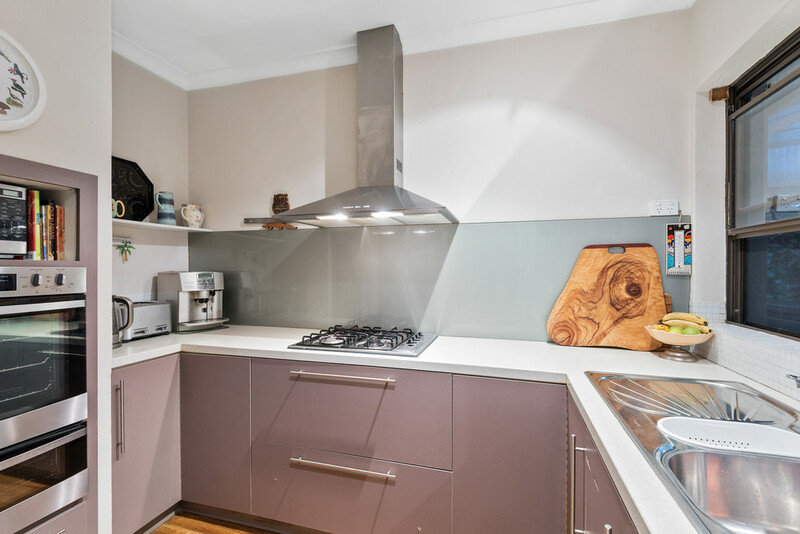 Your classic style kitchen has been fully renovated to include stone benchtops, a glass splashback, ample storage, a double sink and premium stainless steel appliances. 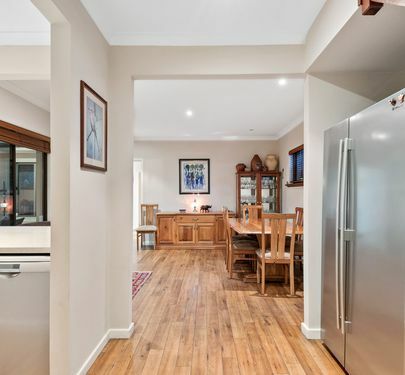 With an abundance of entertaining spaces for guests this kitchen is more than adequate to feed a tribe of hungry mouths whether they're adults enjoying your alfresco or a group of children after a football game. 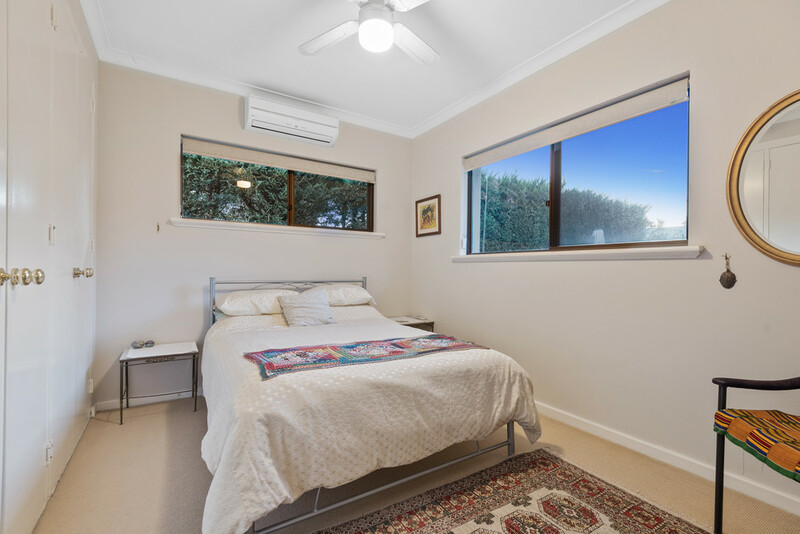 Also on the ground floor are three generous bedrooms boasting extensive built-in robes, each with split system reverse cycle air conditioning for maximum comfort. 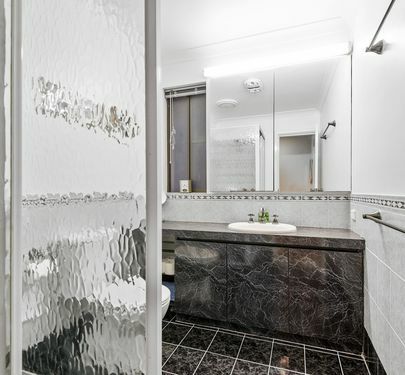 These rooms share a low-maintenance, yet stylish bathroom with modern fittings, tiles to the ceiling, a deep bath to relax in, and glass benchtops that are easy to keep clean. 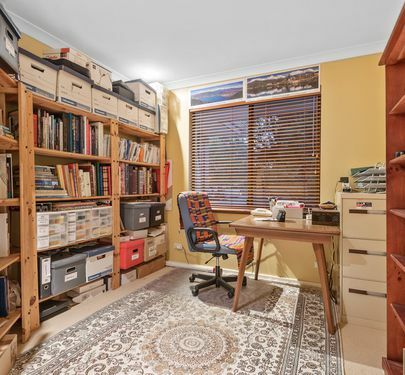 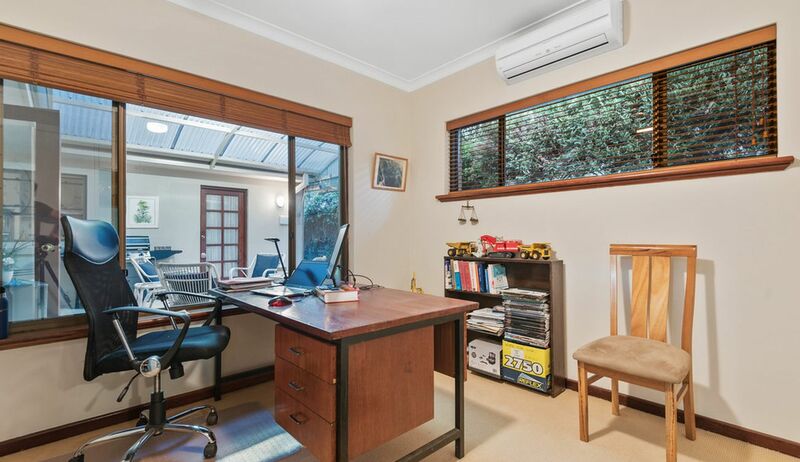 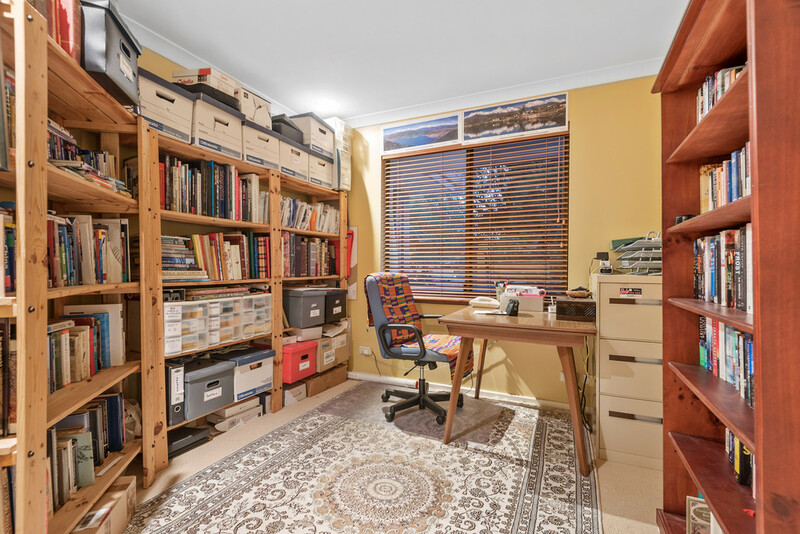 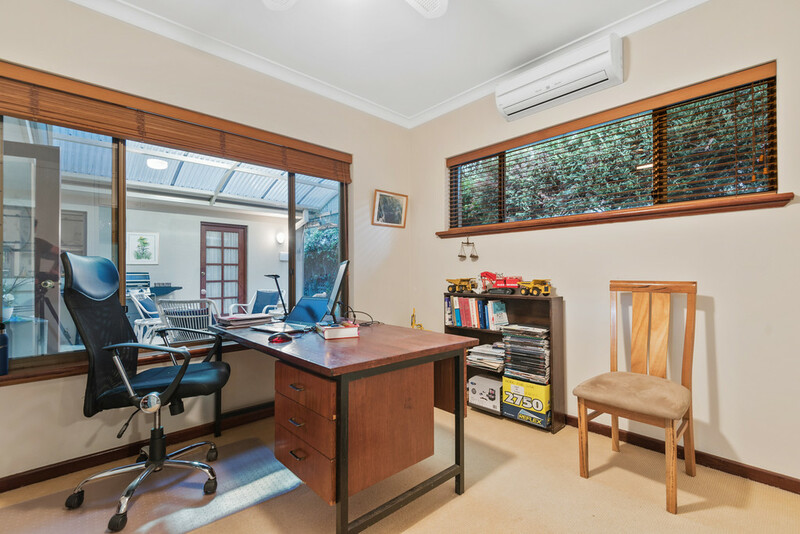 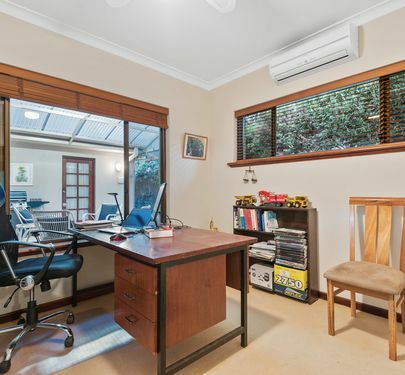 When it's time to get away from your spawn and knuckle down the study is upstairs and very private, great if you run a business or work from home, and doubles as a nursery if a little addition to the family is on its way. 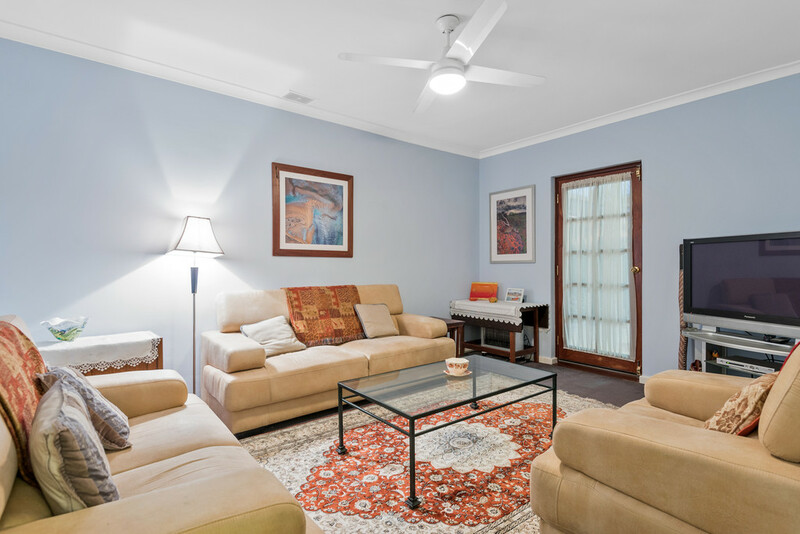 The parents' retreat is also upstairs, with an expansive living space that couldn't be more perfect to relax with a glass of wine, a book, or to simply veg out in front of the TV. 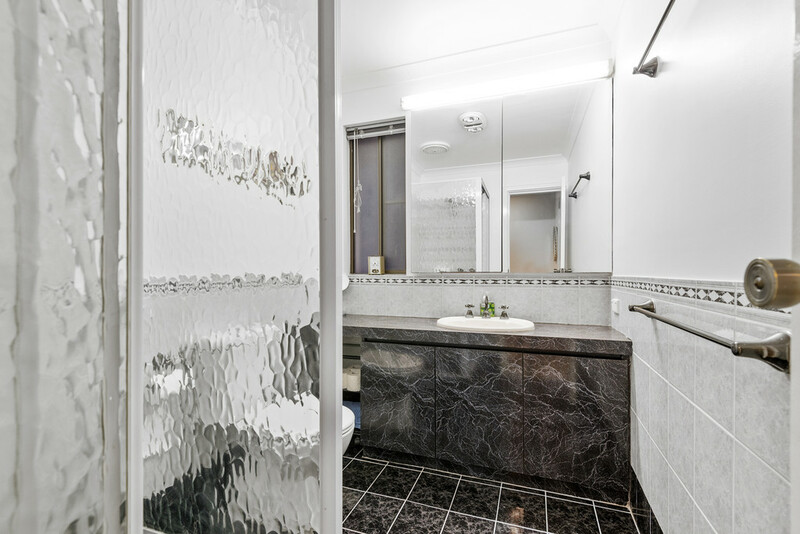 The master suite is vast and incredibly comfortable, boasting an enormous walk-in robe and serviced by a lavish bathroom with everything the King and Queen require. 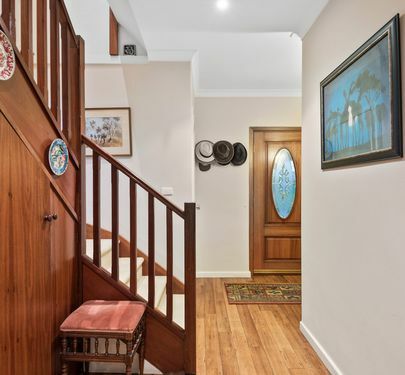 Lovingly restored and oozing with modern convenience and family charm, all nestled in an area within a stone's throw of the CBD, the beach, great schools and phenomenal social options. 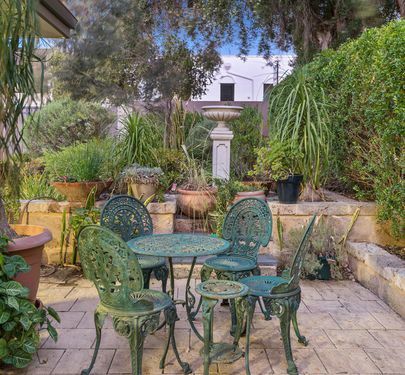 Pencil in a viewing as soon as you can, because this Jewel on Jersey Street won't be on the market for long. 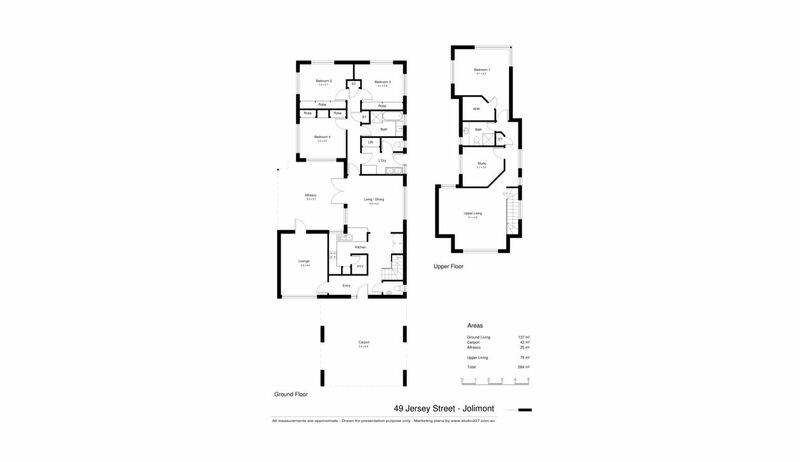 - Four bedroom, two bathroom home, plus a study. 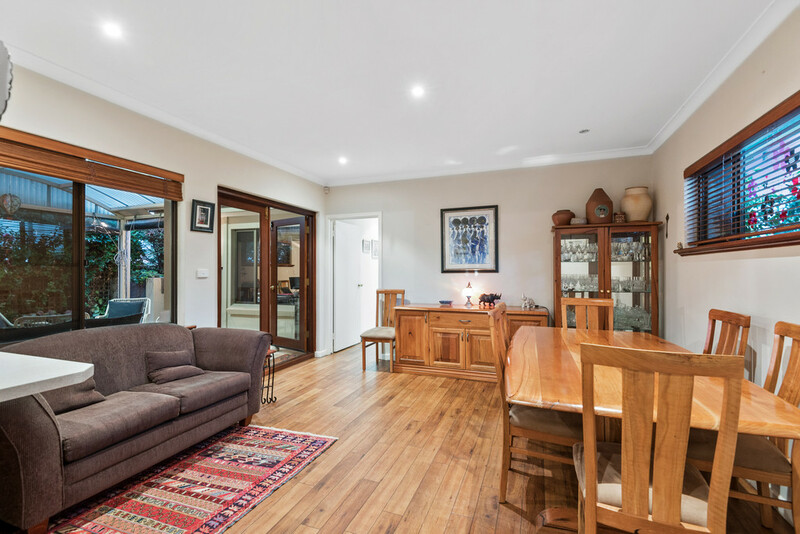 Three living spaces. 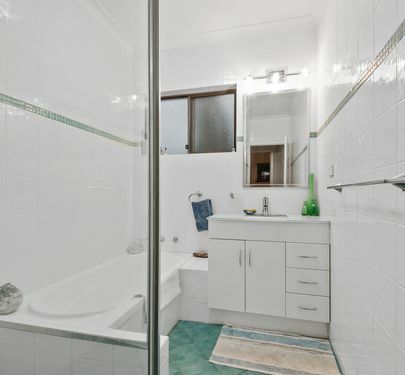 - Built in 1983 on a 483sqm block, fully renovated since. 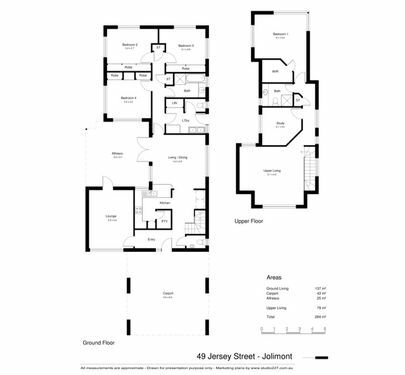 - Large games room plus open plan living/dining on ground floor. 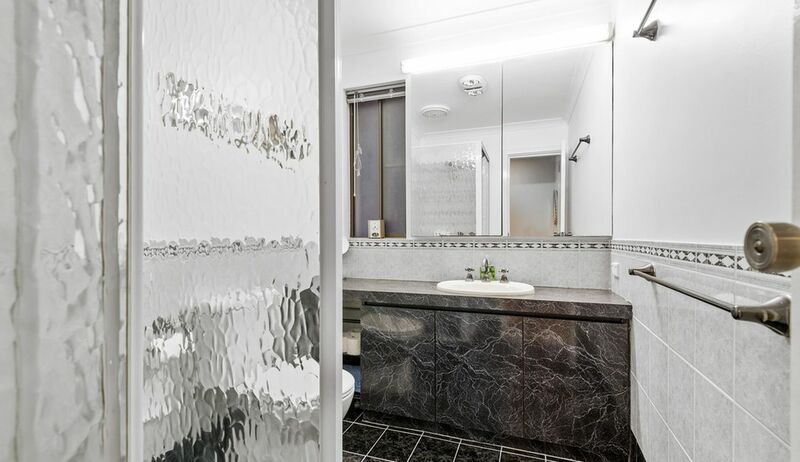 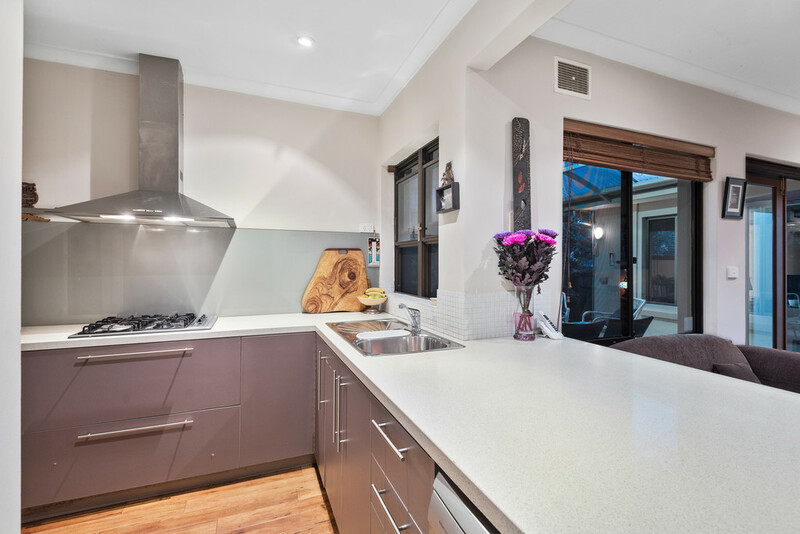 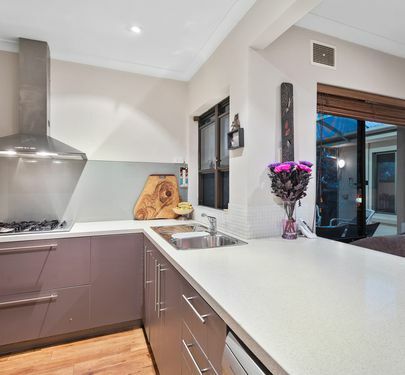 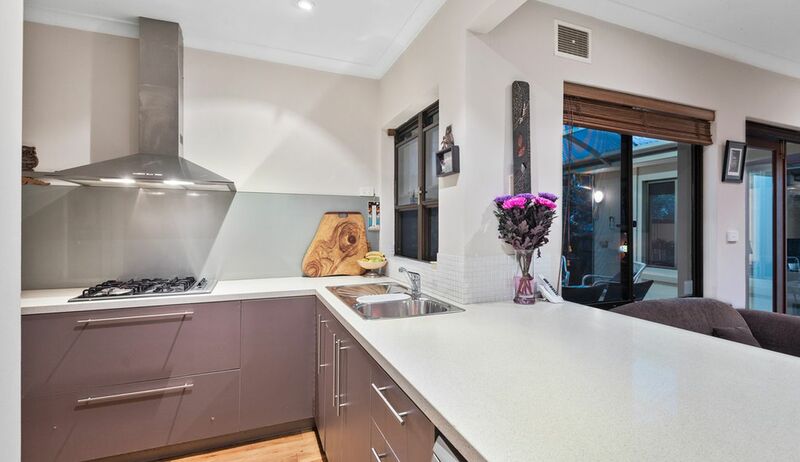 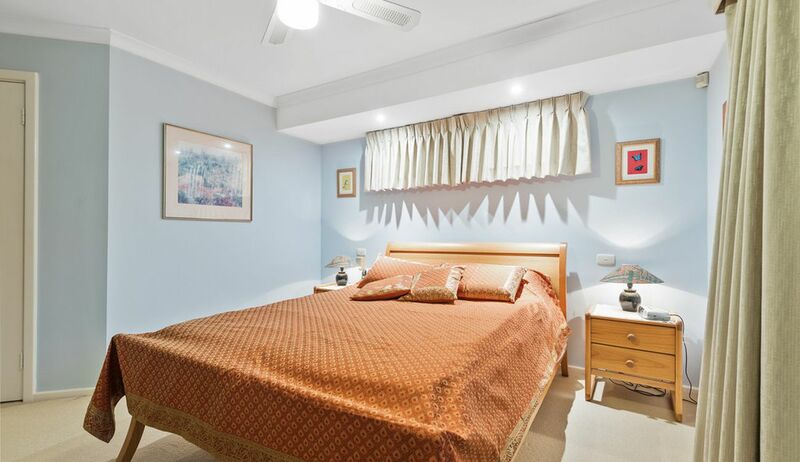 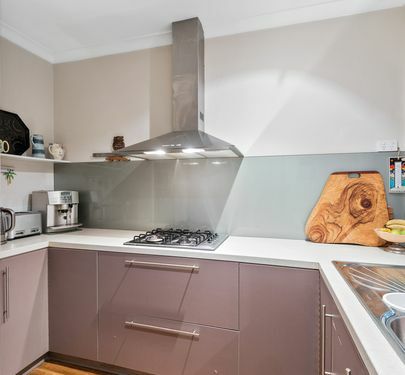 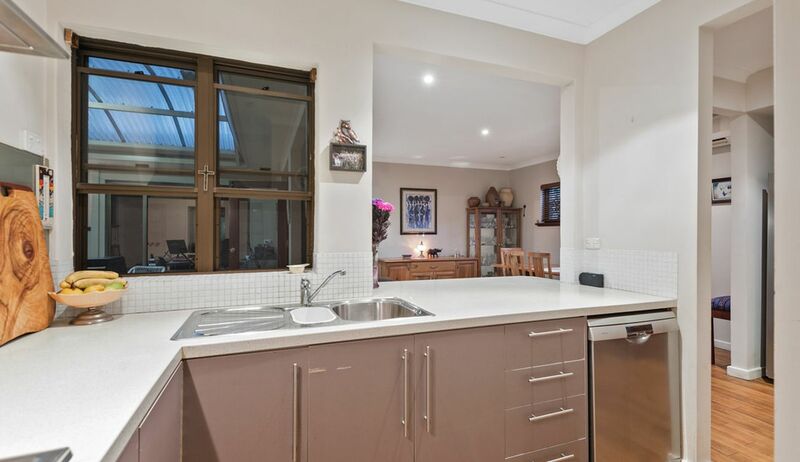 - Renovated stone kitchen with s-steel appliances, glass splashback, double sink. 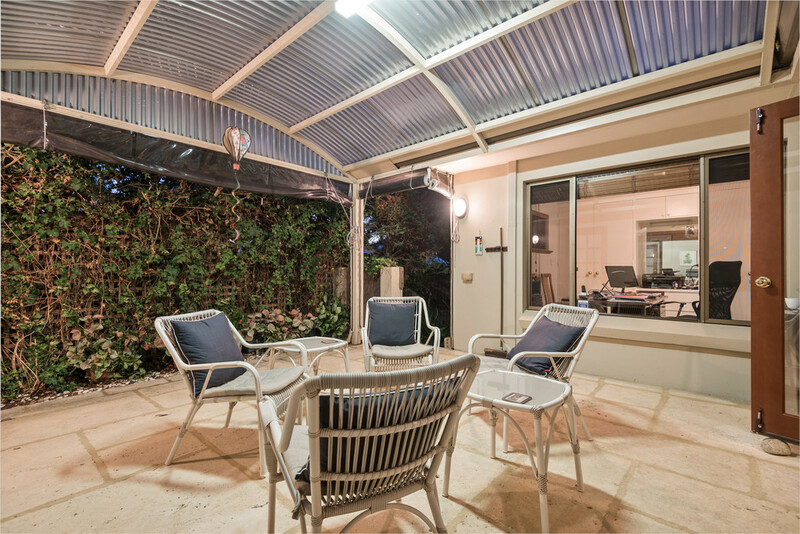 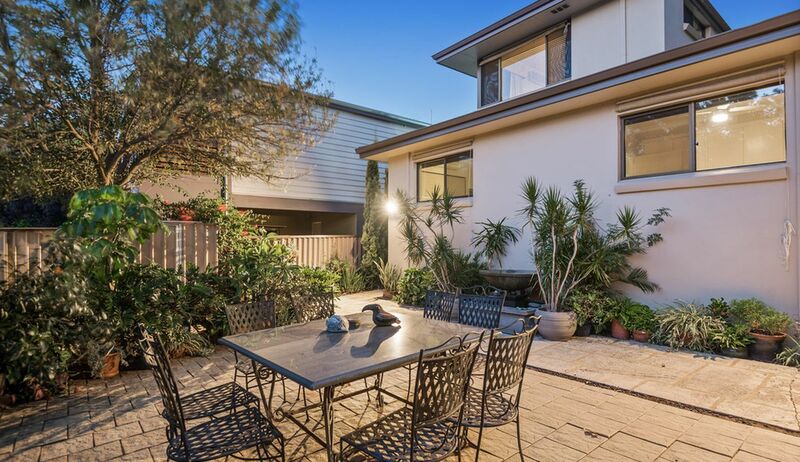 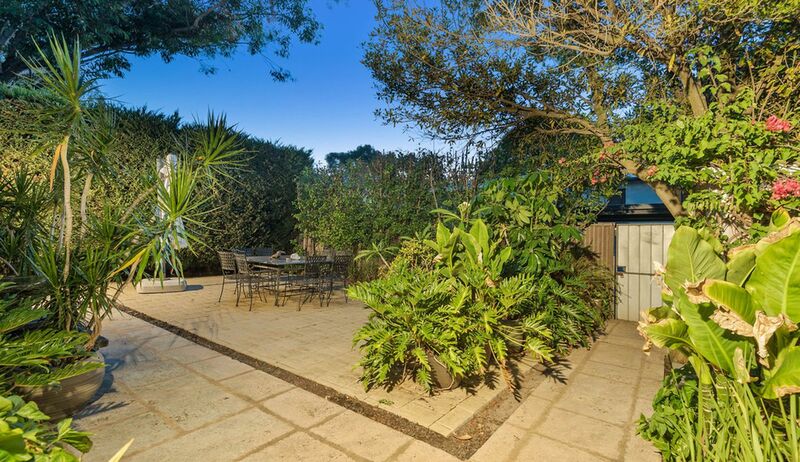 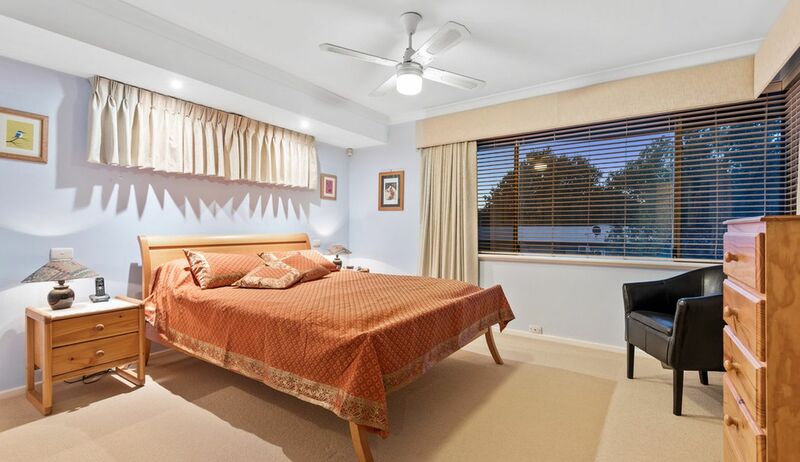 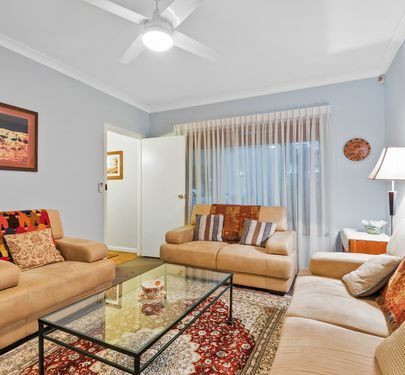 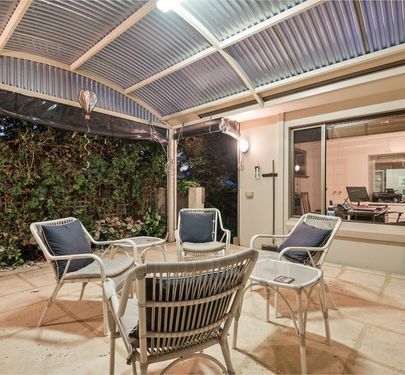 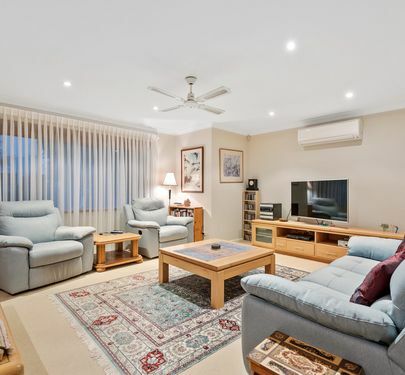 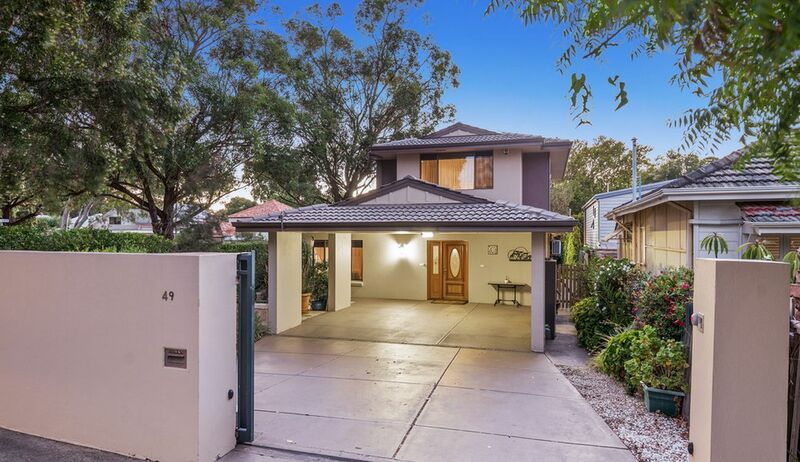 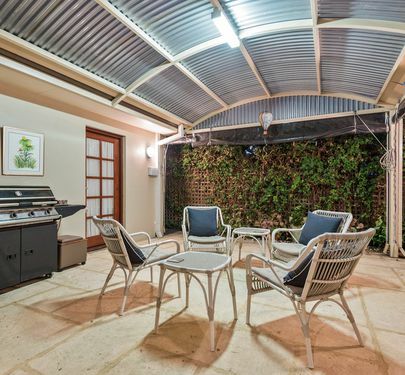 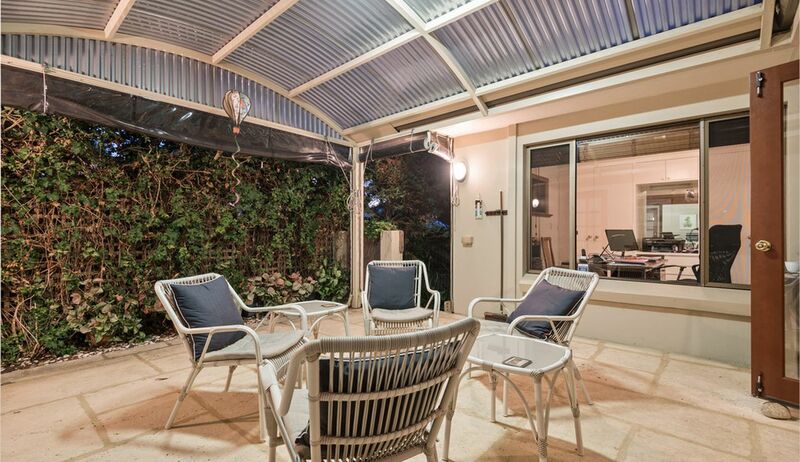 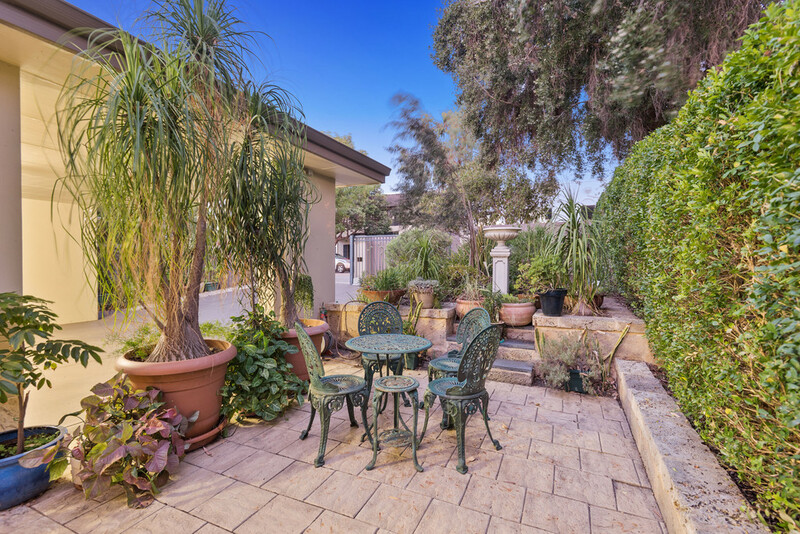 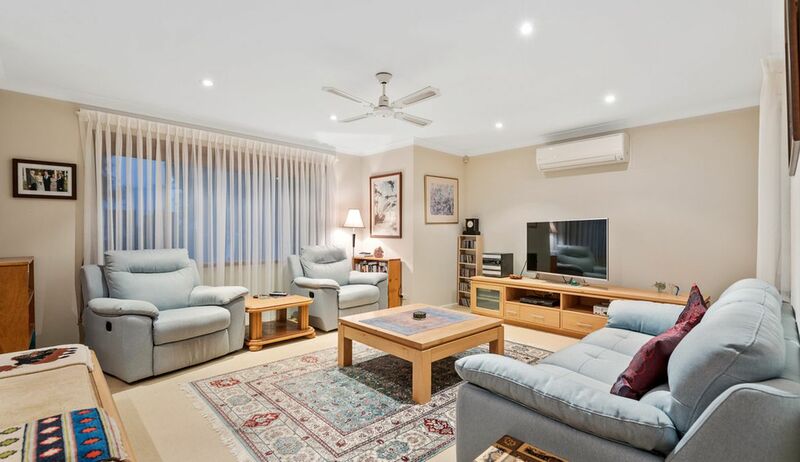 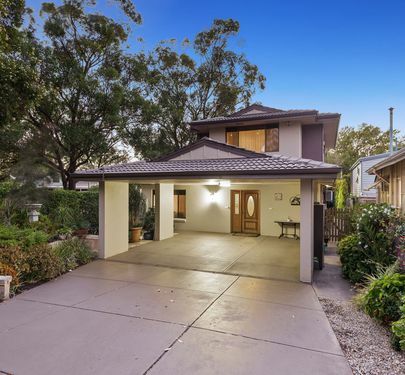 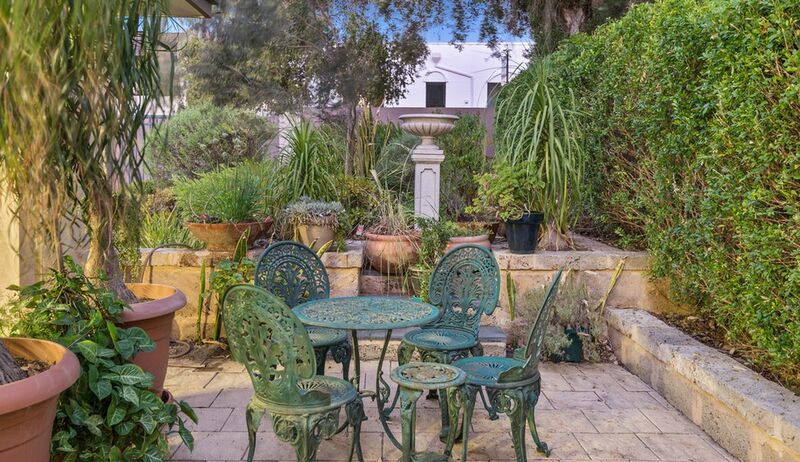 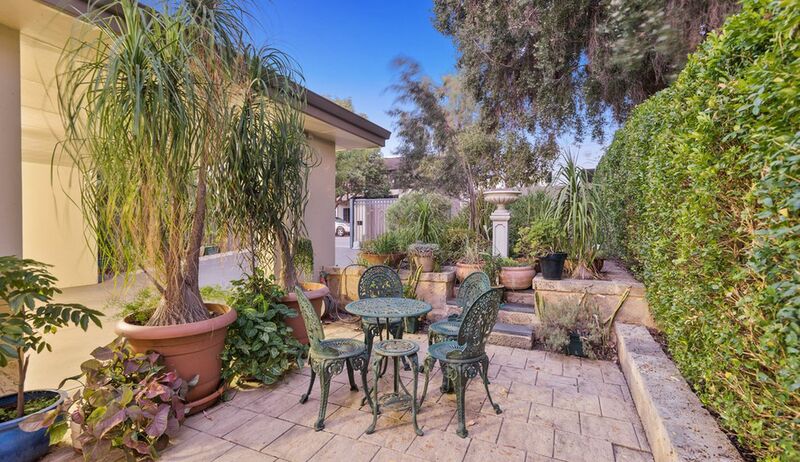 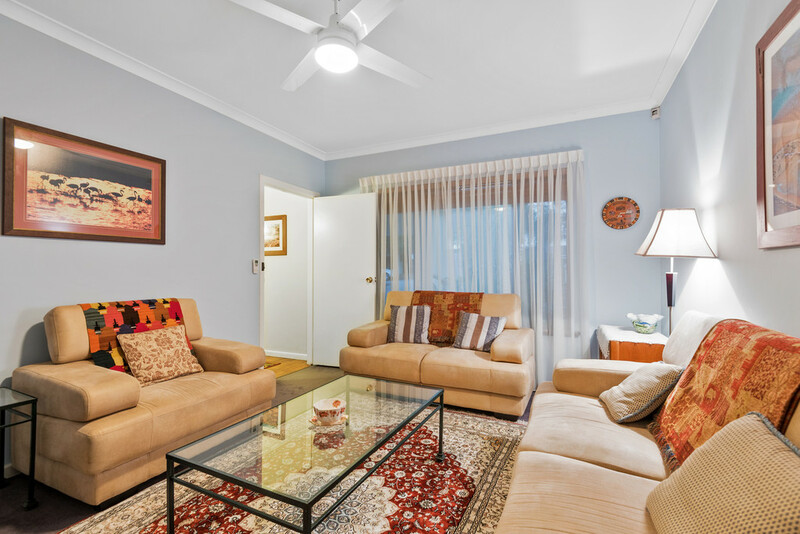 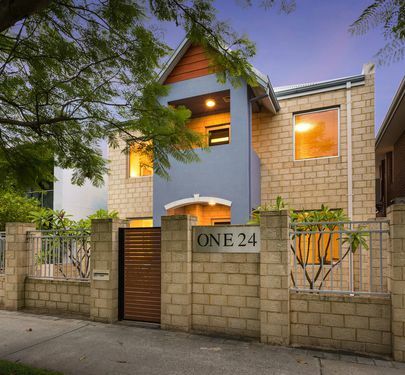 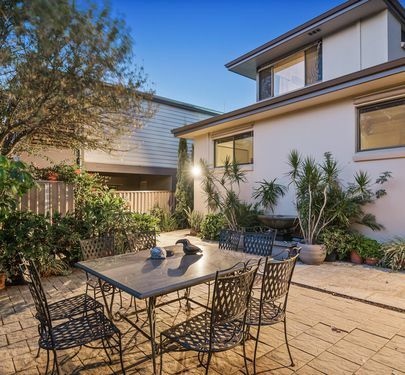 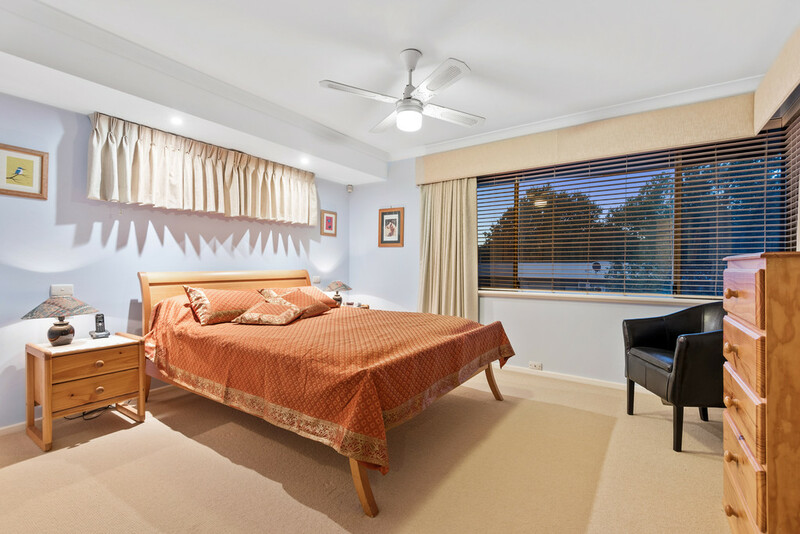 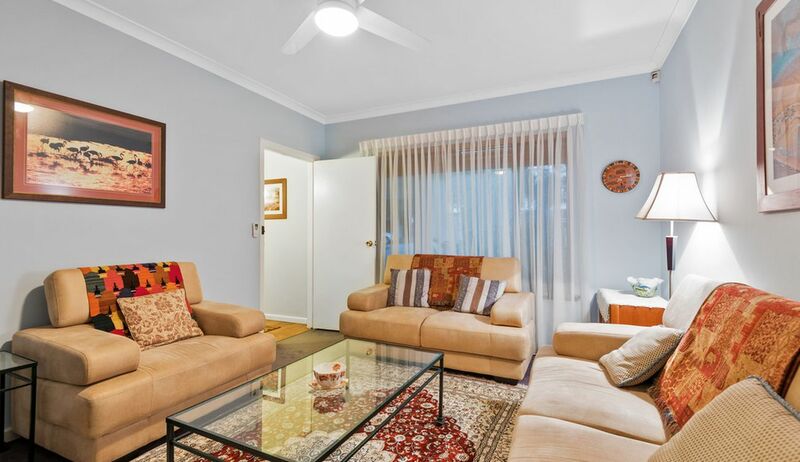 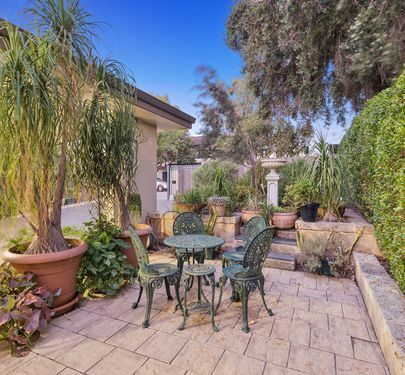 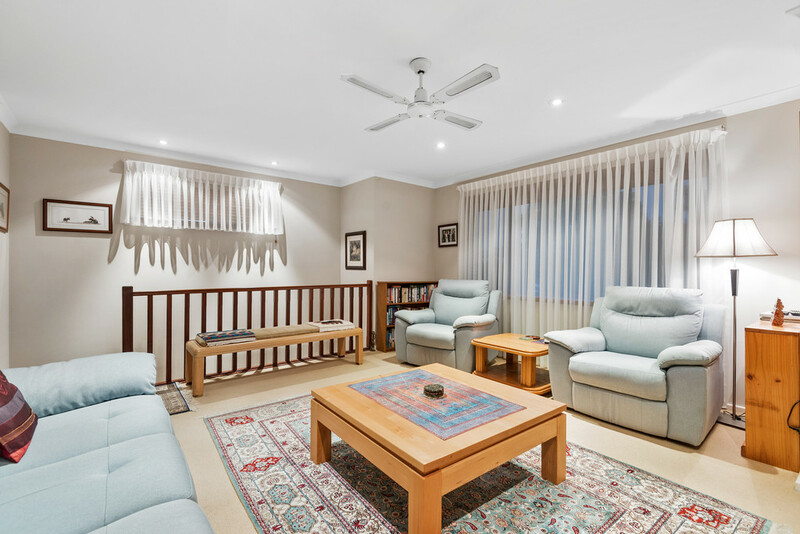 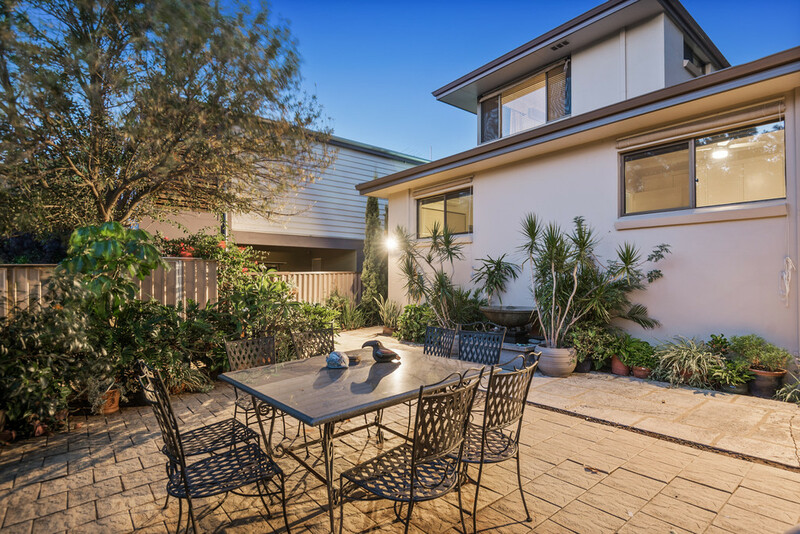 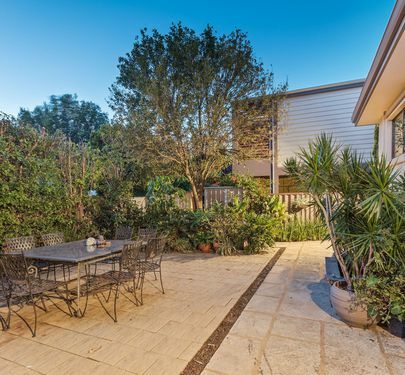 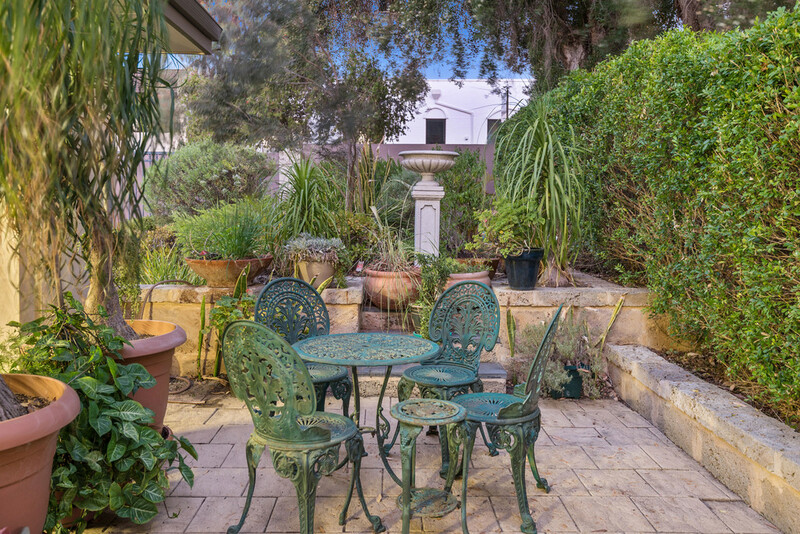 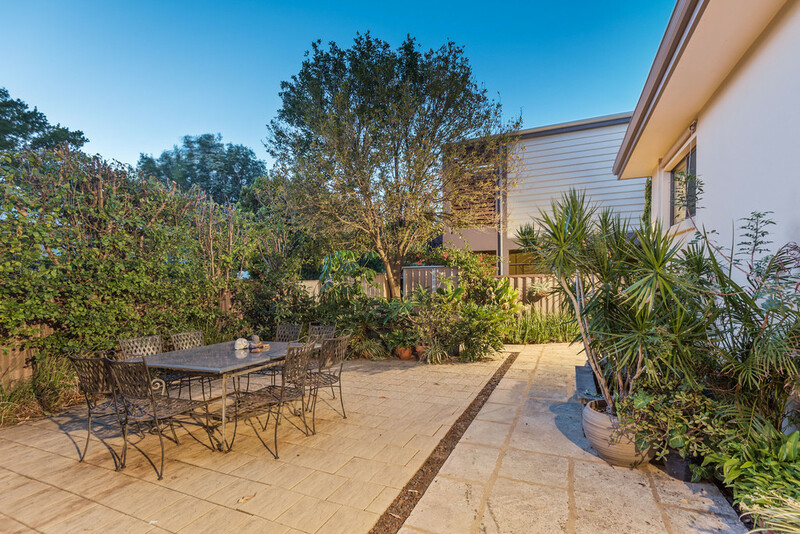 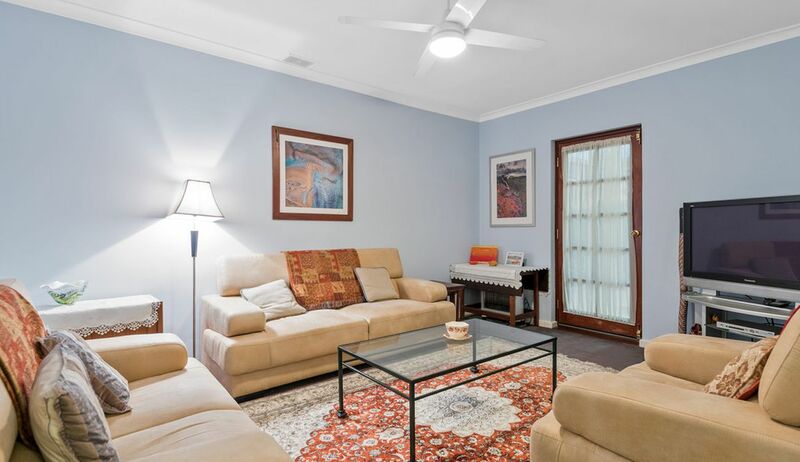 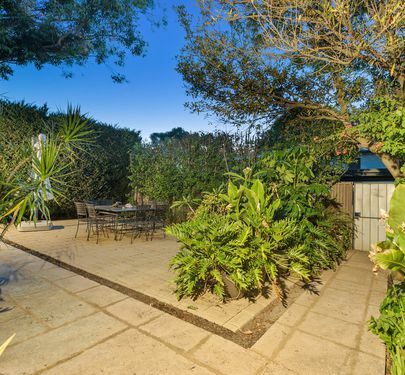 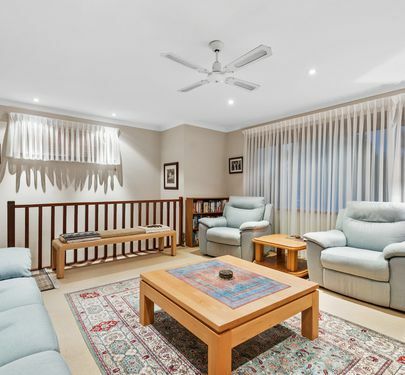 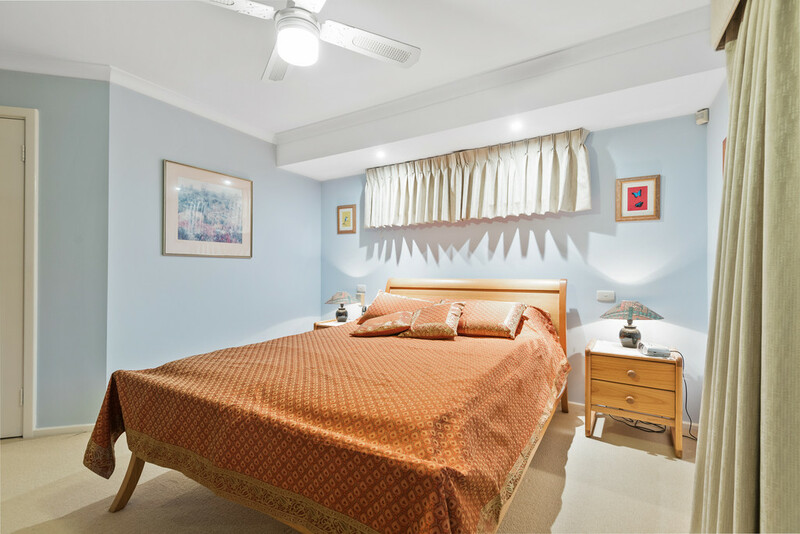 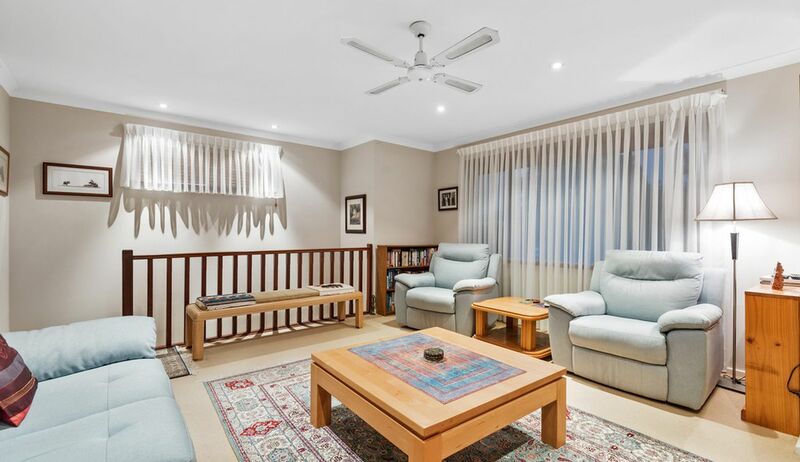 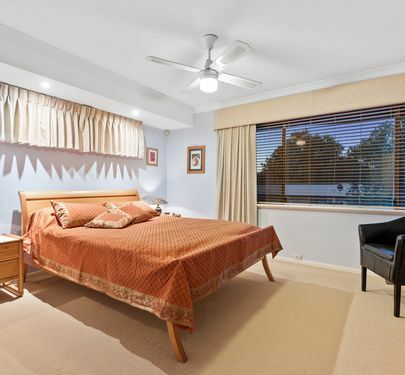 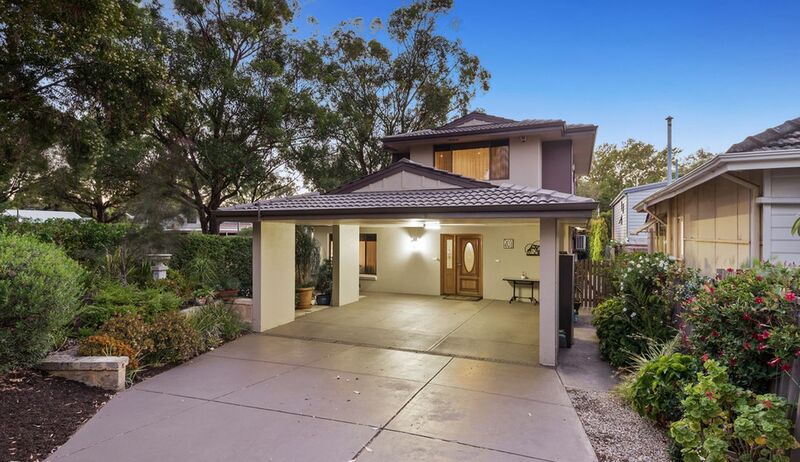 - Expansive alfresco, backyard and courtyard, ideal for summer entertaining. 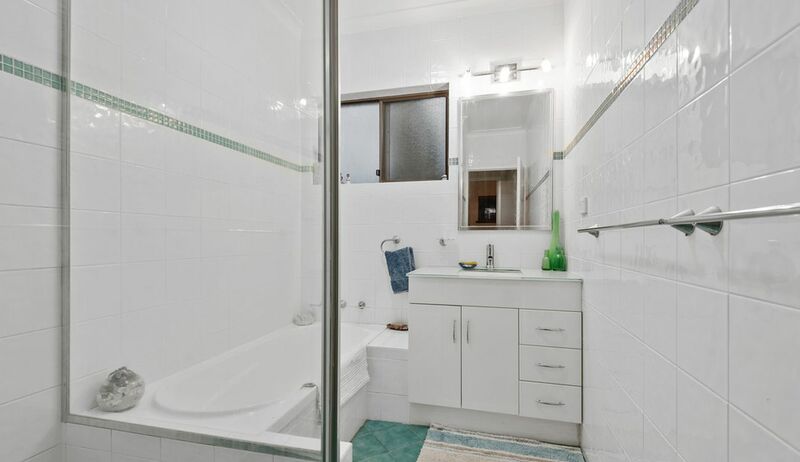 - Three bedrooms on ground floor with air con and built-in robes, sharing modern bathroom. 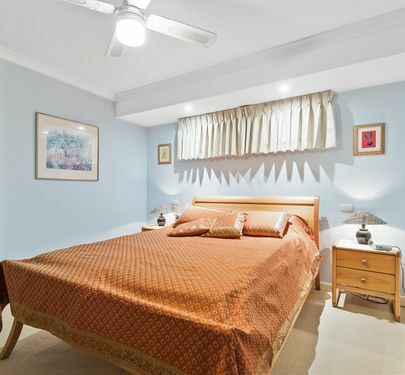 - Upstairs master suite with walk-in robe, lavish bathroom. 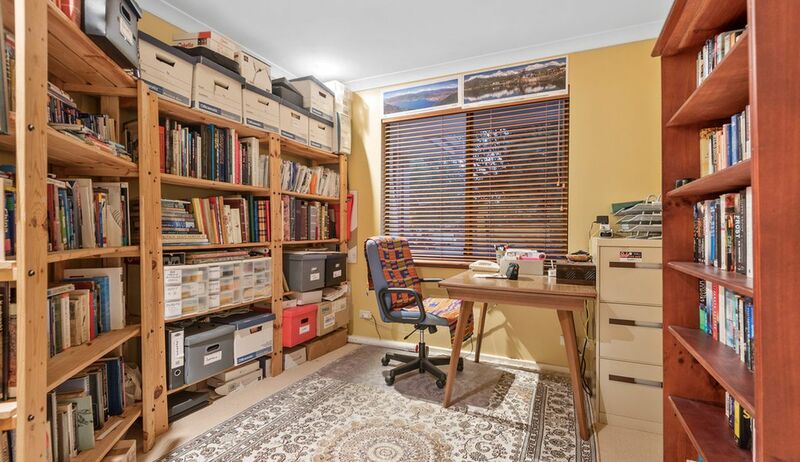 - Upstairs study doubles as nursery, second parents' retreat living space upstairs too. 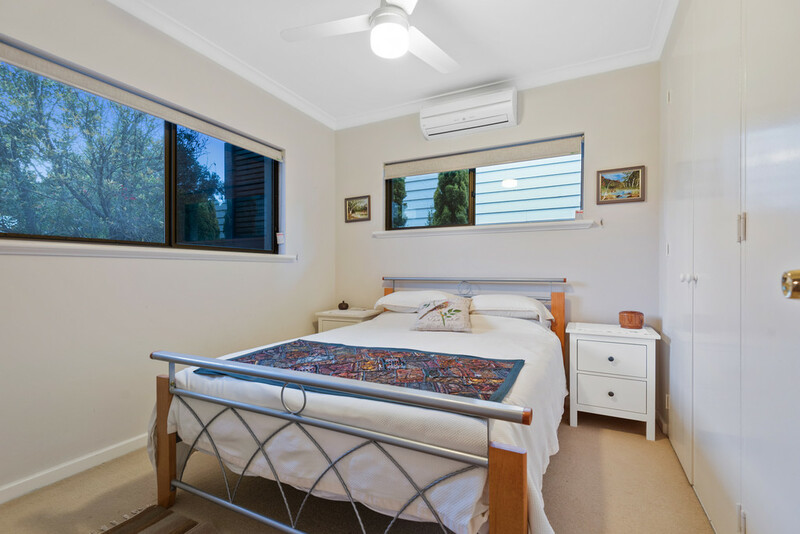 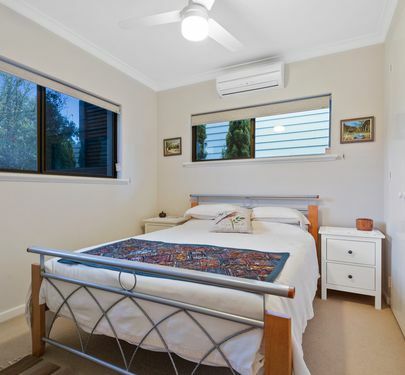 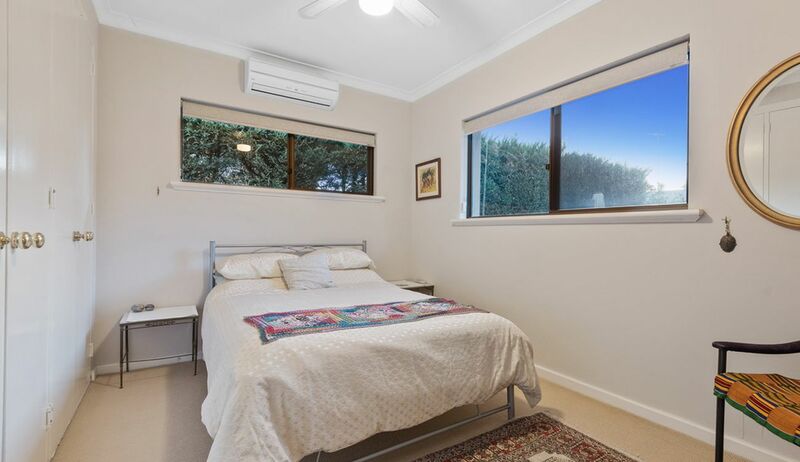 - Split system reverse cycle air conditioning throughout, full alarm system. 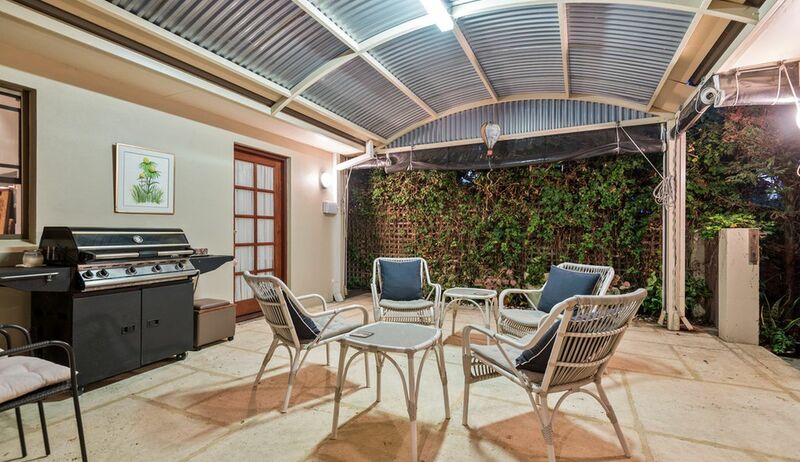 - Secure double carport with automatic security gate and room for more cars in driveway. 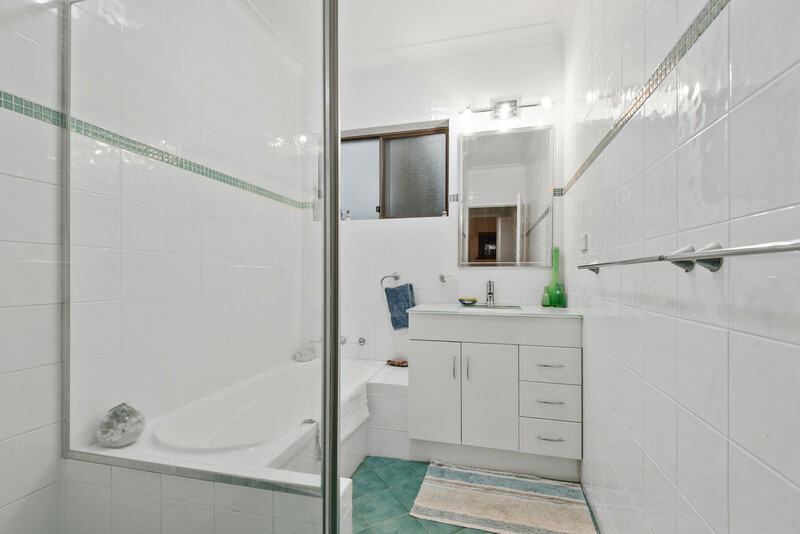 WATER RATES - $1,530.76 p/a approx. 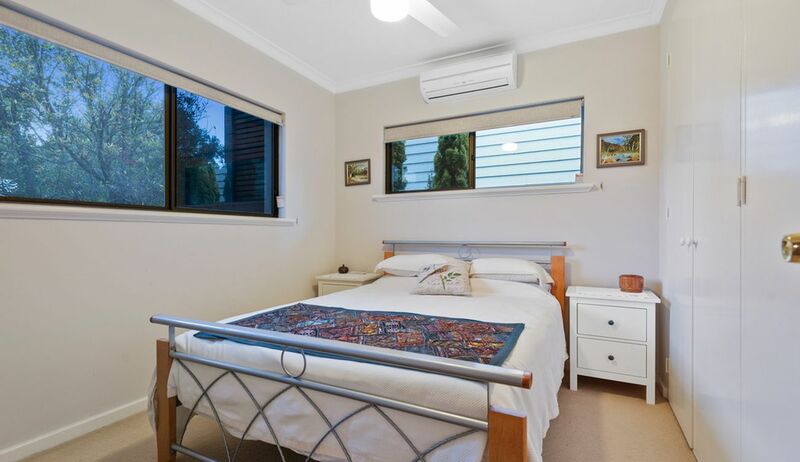 COUNCIL RATES - $2,881.14 p/a approx. 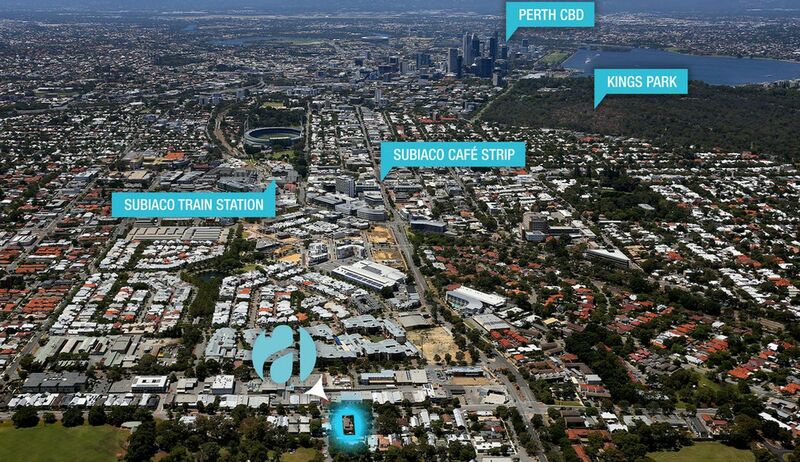 - 10 minute drive to the CBD. 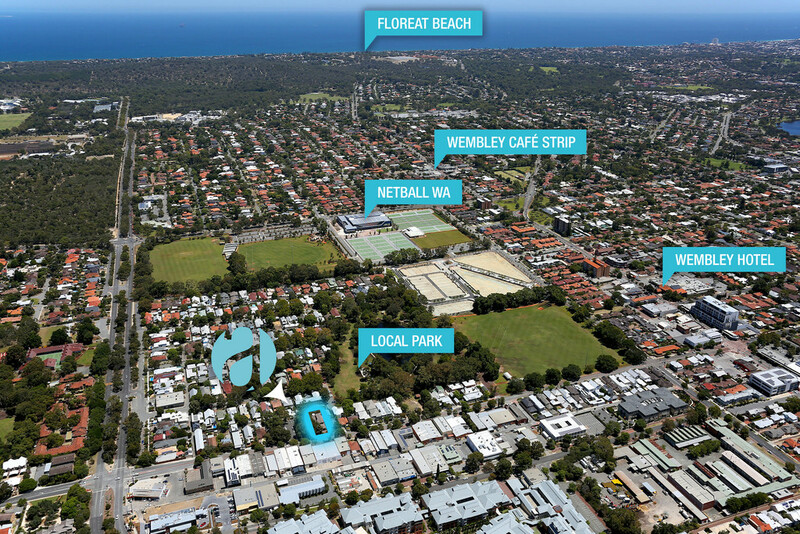 - 8 minute drive to City Beach. 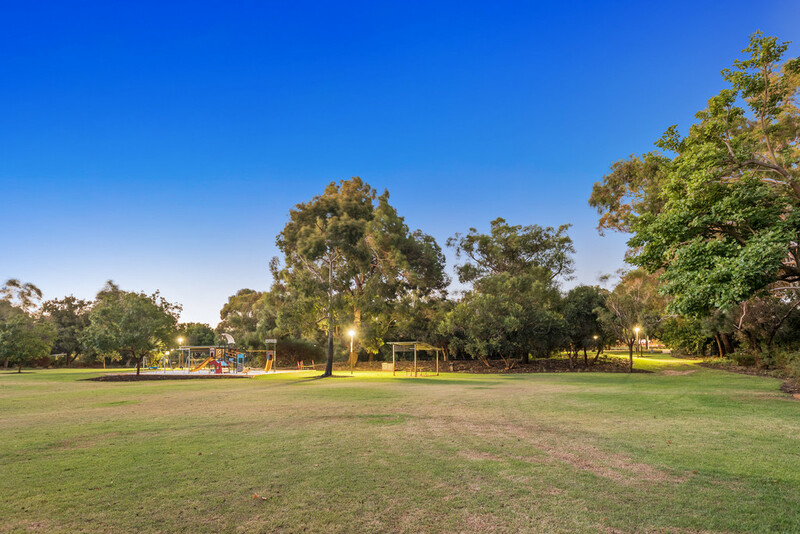 - A short stroll to Henderson Park and Lake Jolimont. 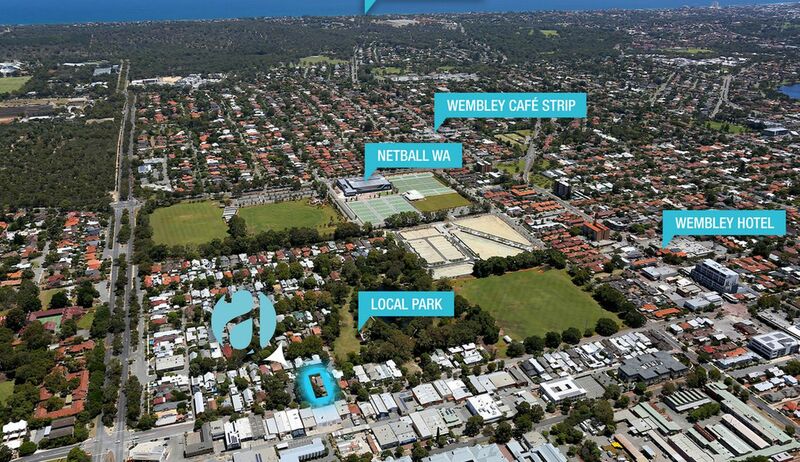 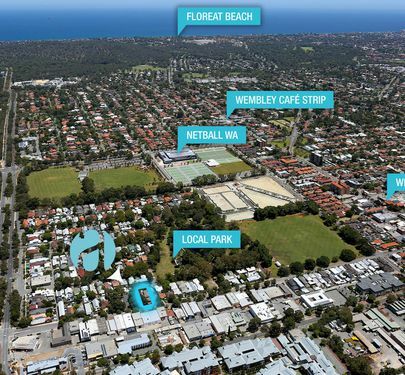 - 550m to Wembley SUPA IGA open 24 hours. 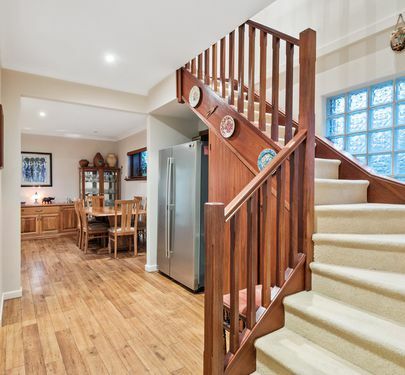 - 6 minute bike ride to Rokeby Road. 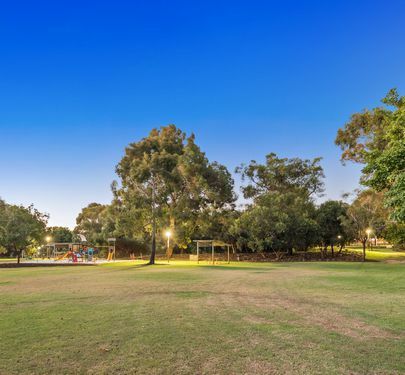 - 8 minute bike ride to Herdsman Lake, 30 minute walk. 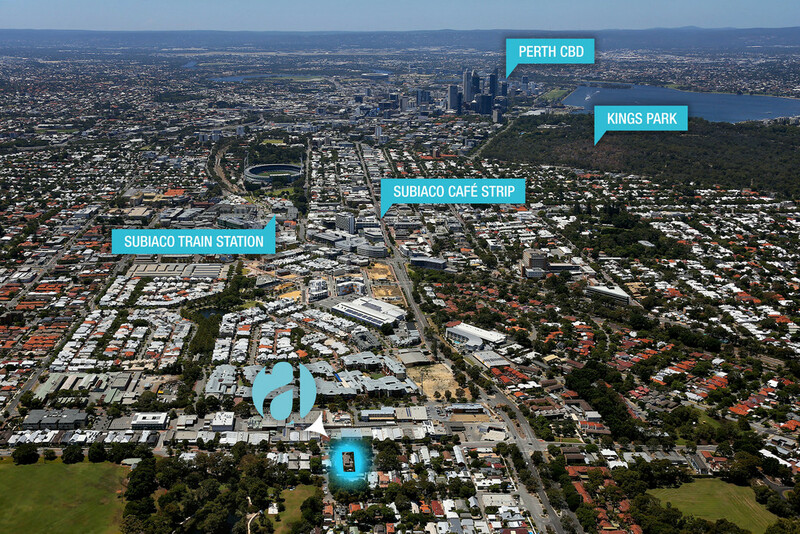 - 3 minute drive to St John of God Hospital. 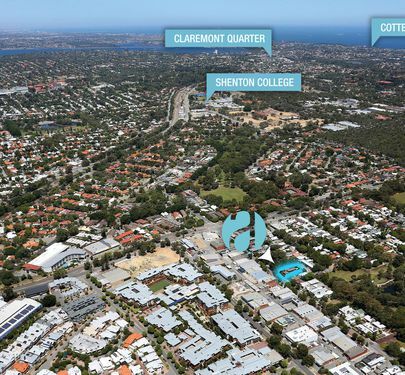 - 500m to Jolimont Primary School. 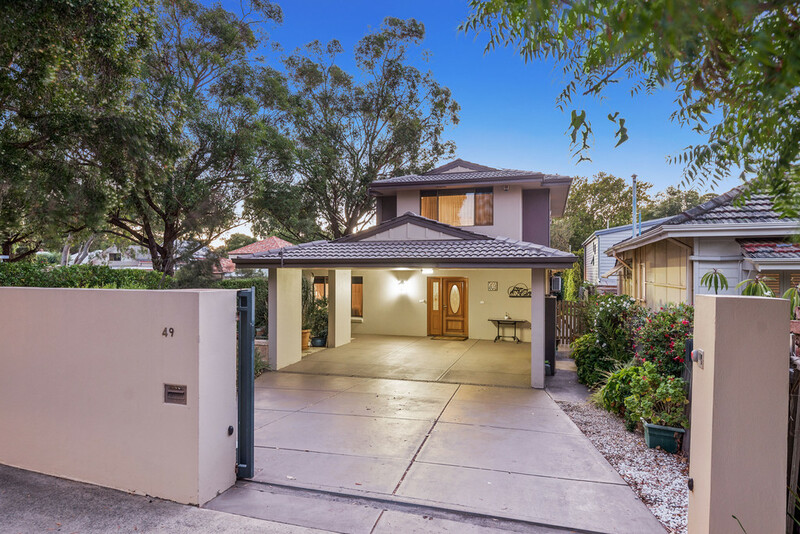 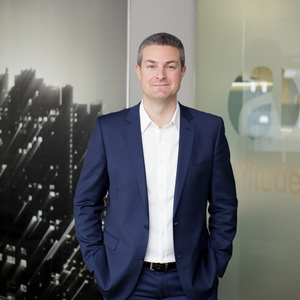 - 6 minute drive to Perth Modern School. 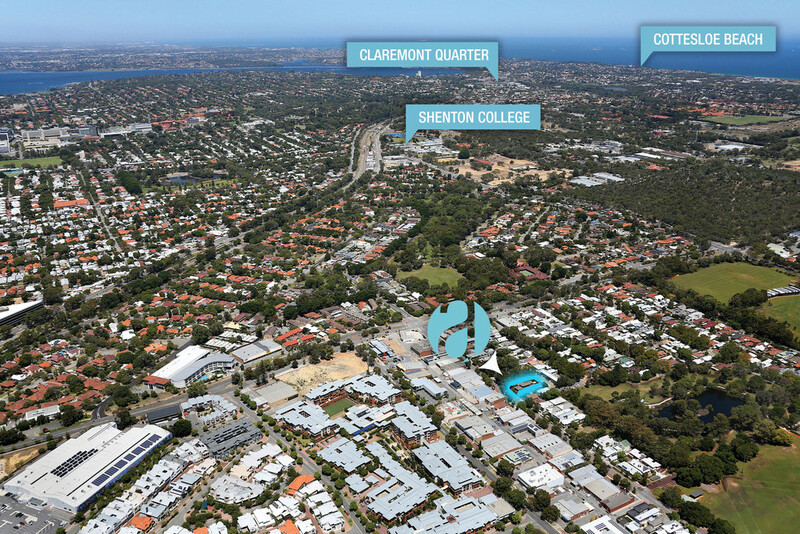 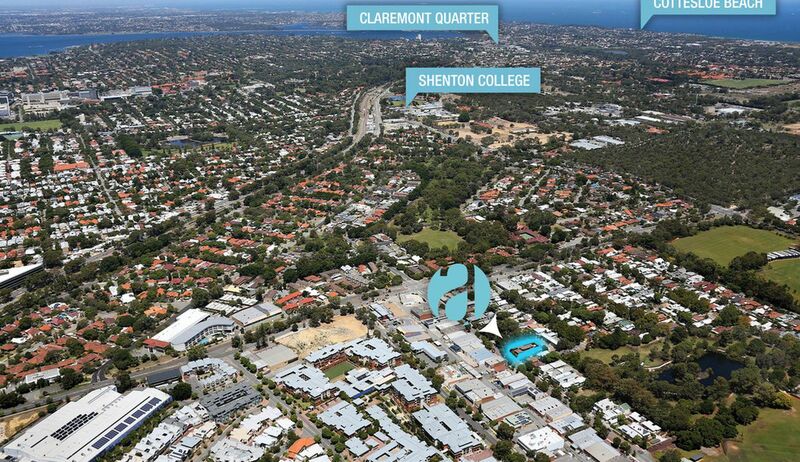 - 5 minute drive to SHENTON College. 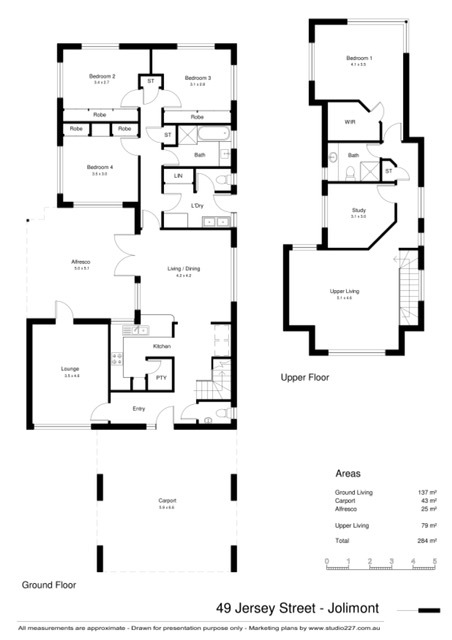 - 6 minute drive to the new public high school at Kitchener Park (under development).